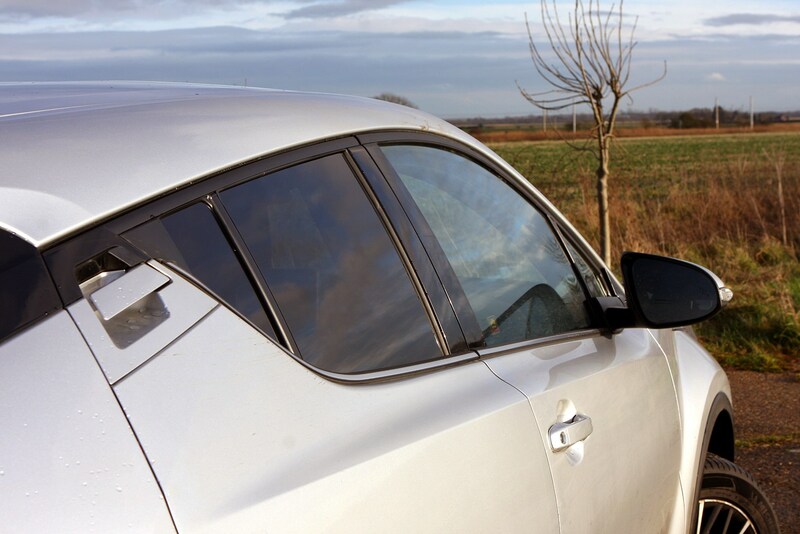 Insurance group: 14 - 16 How much is it to insure? 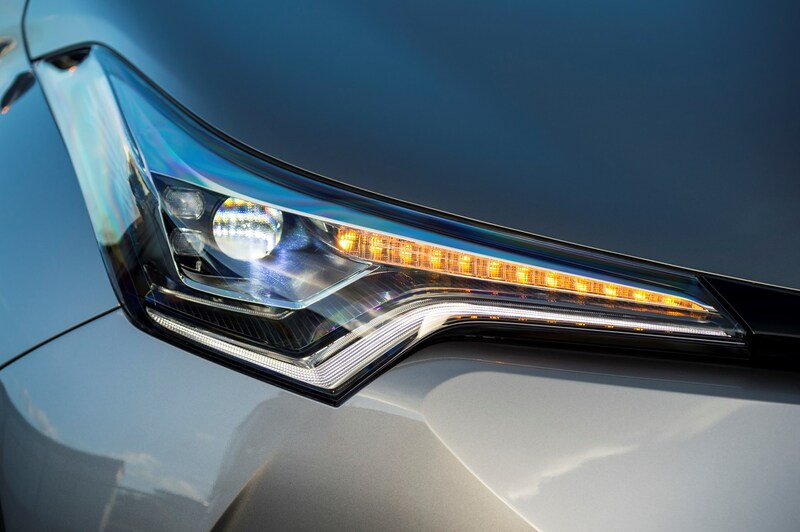 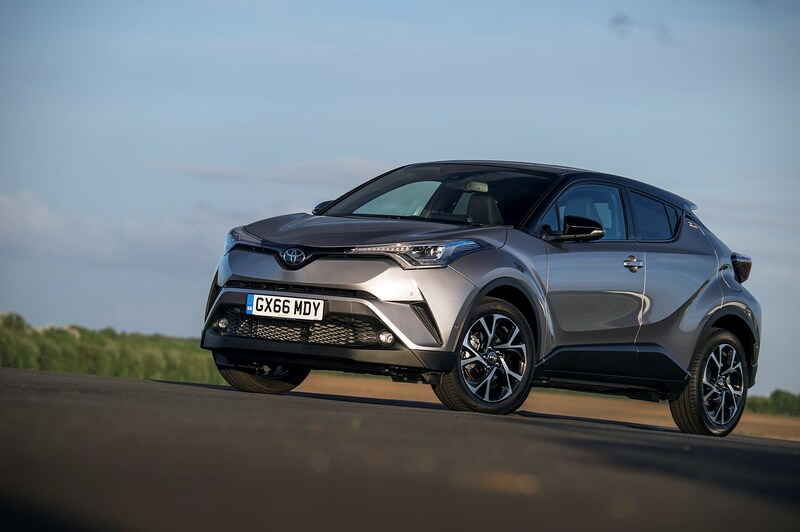 The C-HR is Toyota's modern, futuristic take on the popular compact crossover craze, offering an interesting alternative to popular small SUVs like the Nissan Qashqai, Volkswagen T-Roc and MINI Countryman. 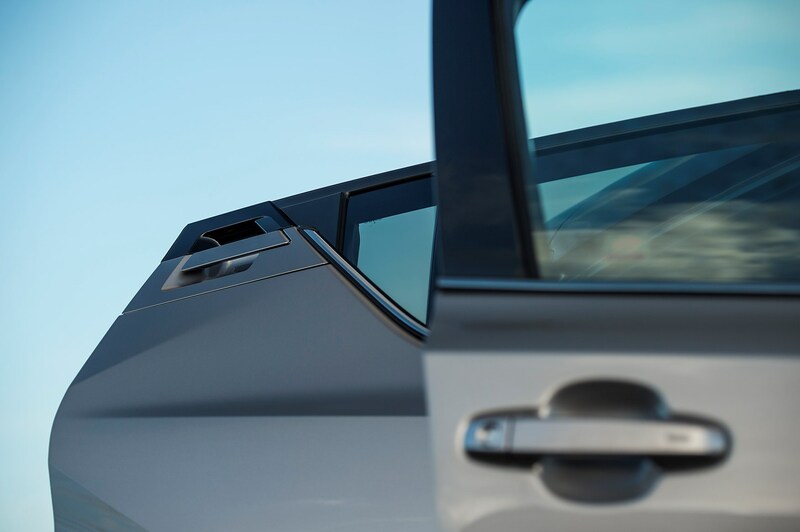 On first inspection, you may be forgiven for thinking it's a concept car, with sharp lines and slashes in the body work. 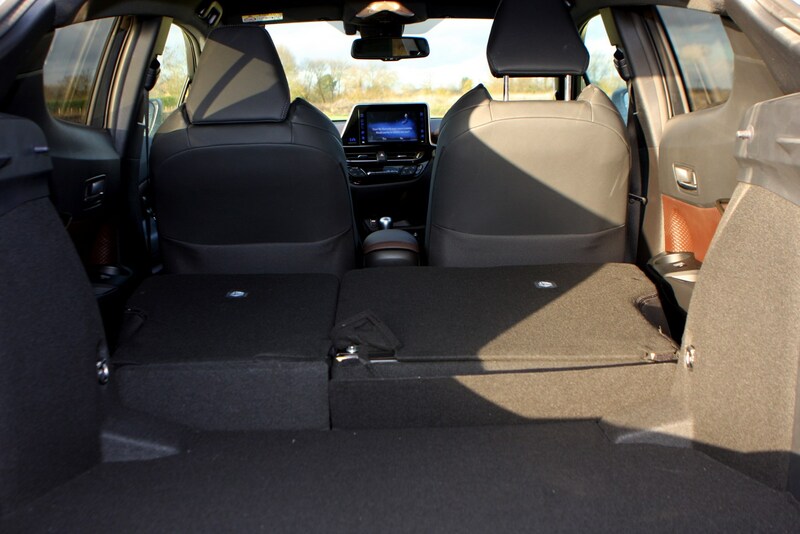 However, it's still a fairly practical SUV with space for four adults and a large enough boot for most. 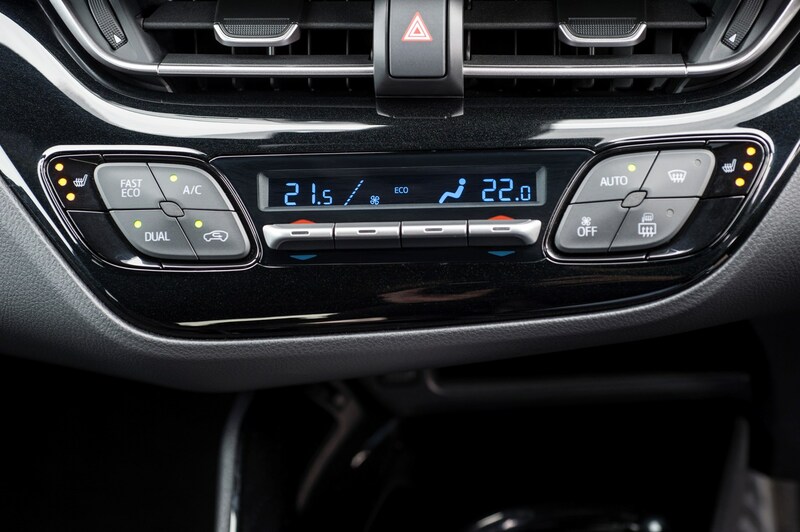 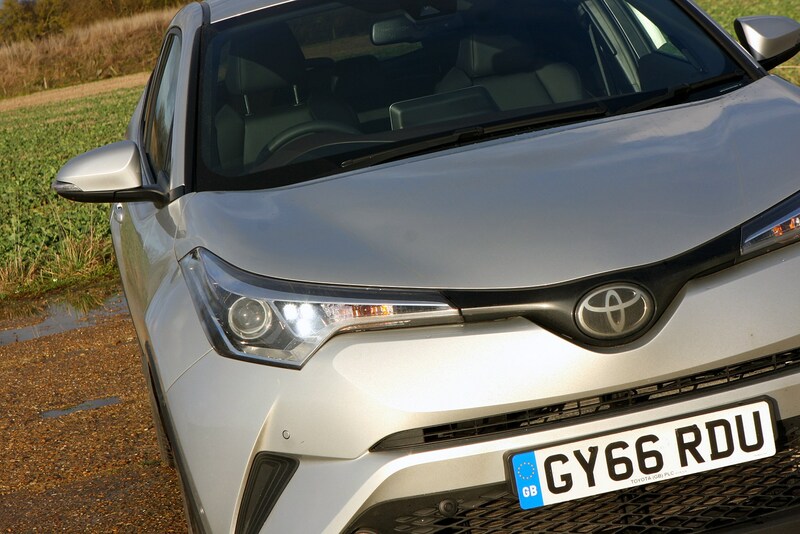 Powered by a choice of turbocharged petrol or hybrid powerplant, the power options are equally modern, while running costs should be manageable too. 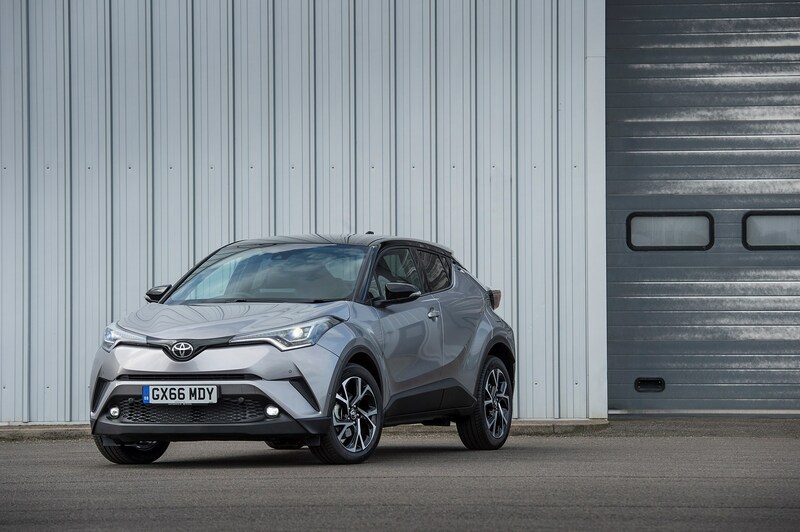 Its extraordinarily bold exterior is married to an interior that features equally surprising elements and, to top it all, Toyota has worked hard to give the C-HR a much more satisfying driving experience than we’re used to from this fundamentally sensible Japanese manufacturer. 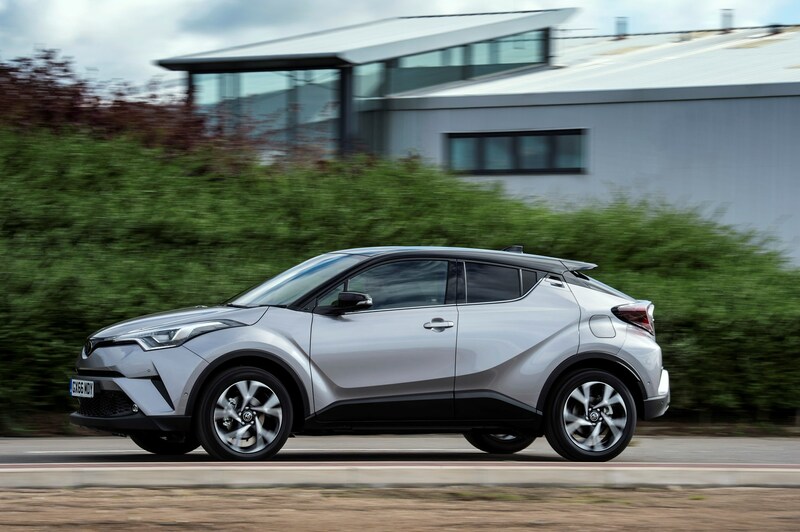 In fact, Toyota describes the C-HR as a 'gamechanger' for the company. 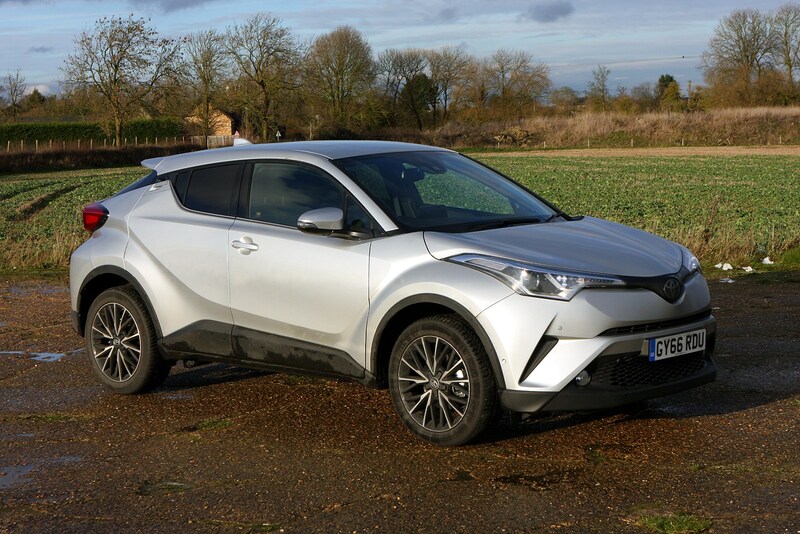 The coupe-SUV combination isn’t unusual these days – but Toyota is the first to really bring this idea to the mainstream family crossover class, in some respects making the C-HR a potential ideal follow-on car for people who have out-grown the massively popular, similarly proportioned but much smaller Nissan Juke. 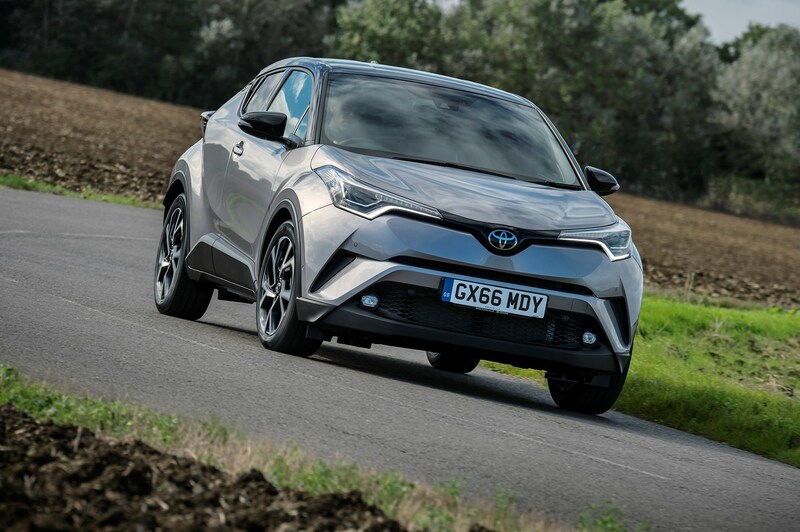 Certainly, the C-HR is a breath of fresh air compared with more conventional rivals such as the Qashqai, Renault Kadjar, Ford Kuga, Skoda Yeti and Kia Sportage – all of which also deserve a place on your shortlist; Toyota is hoping buyers will also consider it a worthy rival to more premium alternatives such as the VW T-Roc, Audi Q2 and Mini Countryman, too. 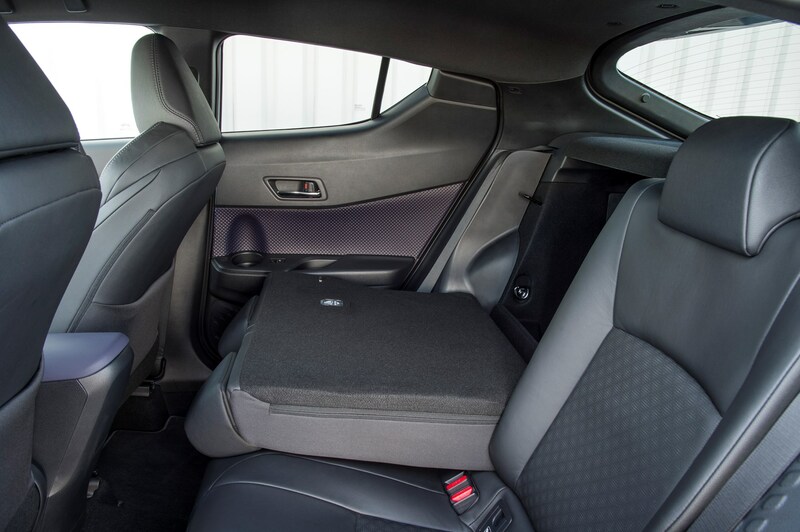 Is there much space inside a Toyota C-HR? 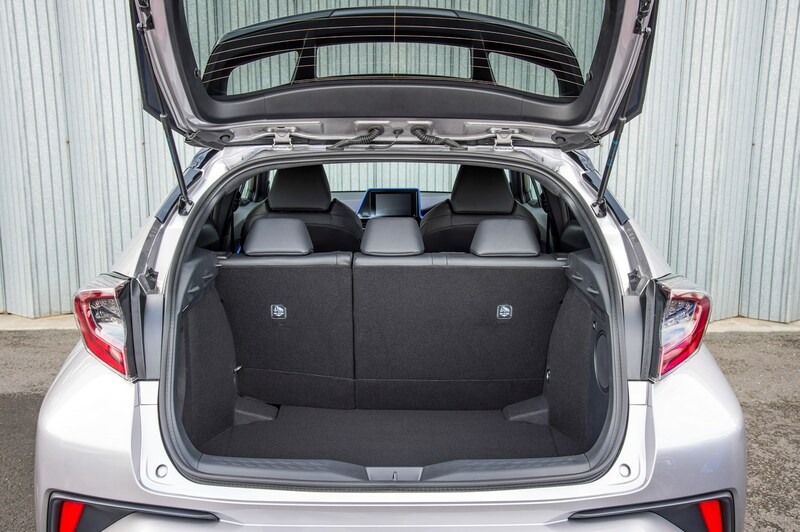 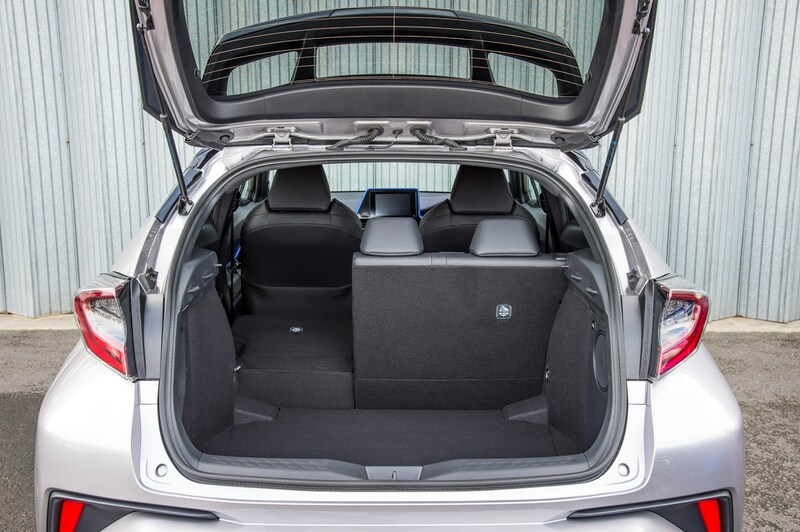 There are disadvantages to the shape, of course – both rear headroom and bootspace suffer by comparison, and the small amount of glass in the rear doors may lead to younger backseat occupants complaining of claustrophobia (once they’re old enough to know what the word means). 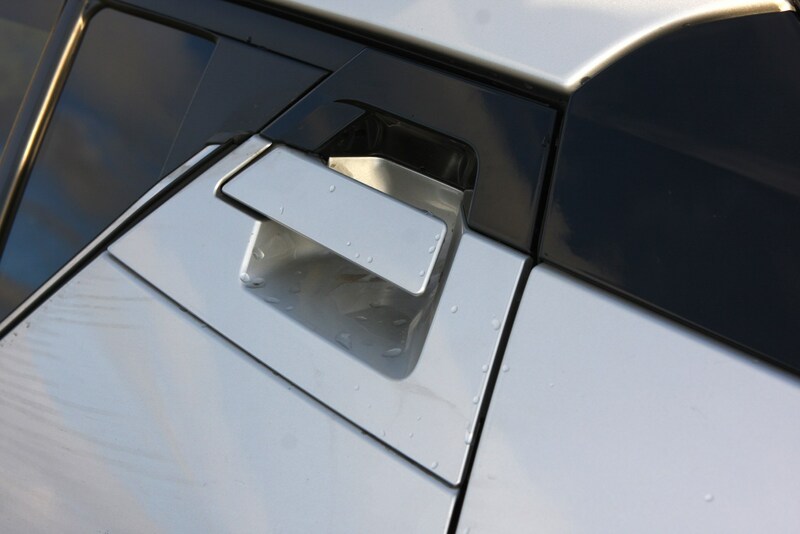 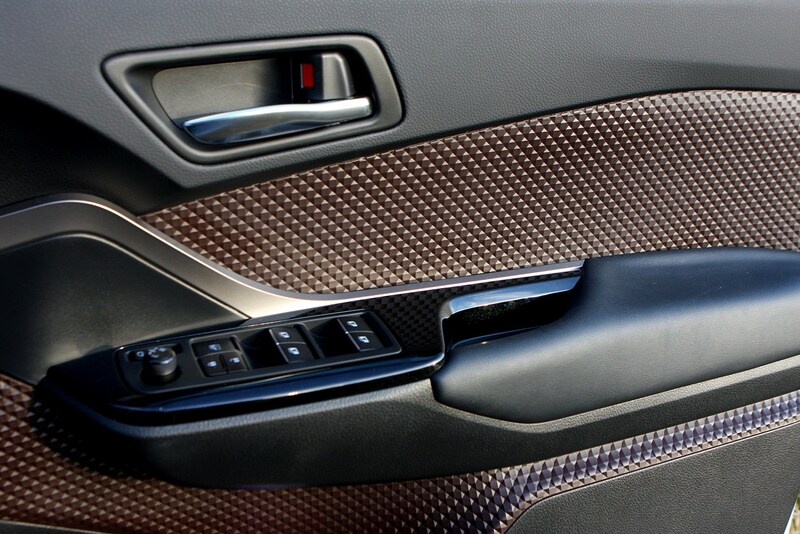 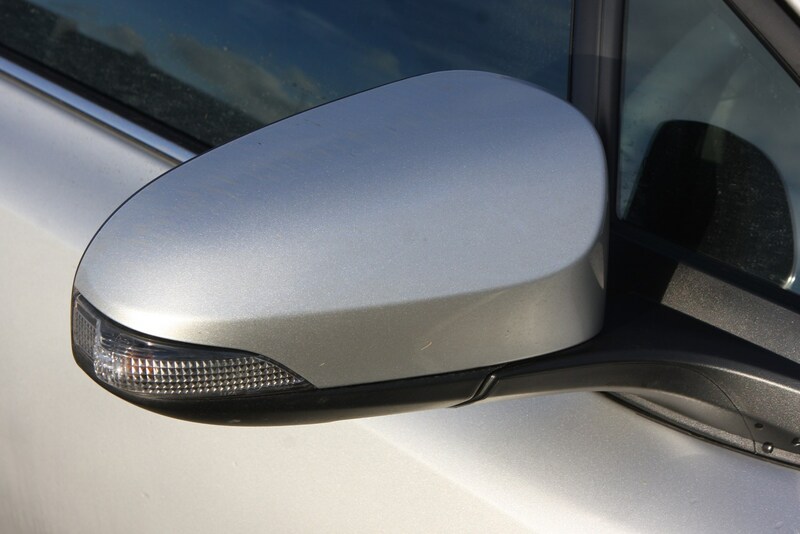 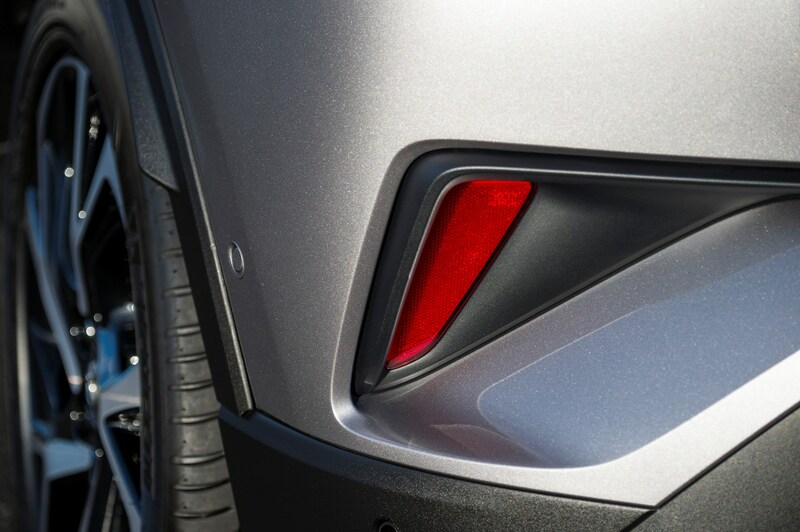 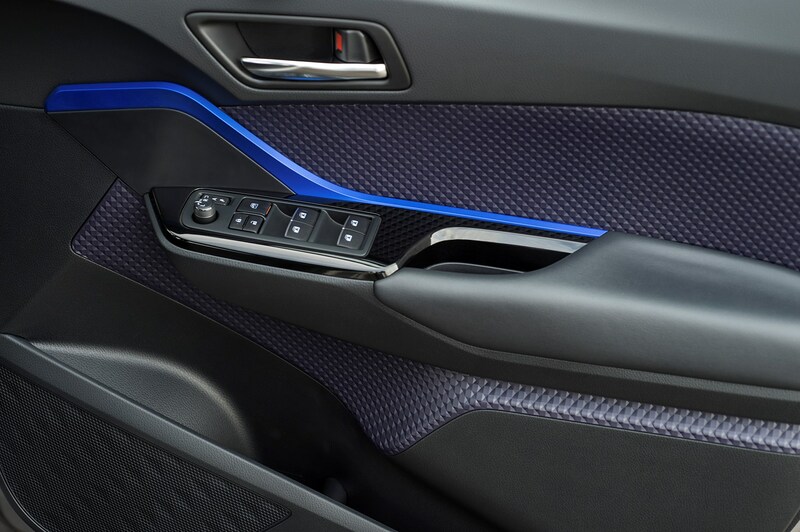 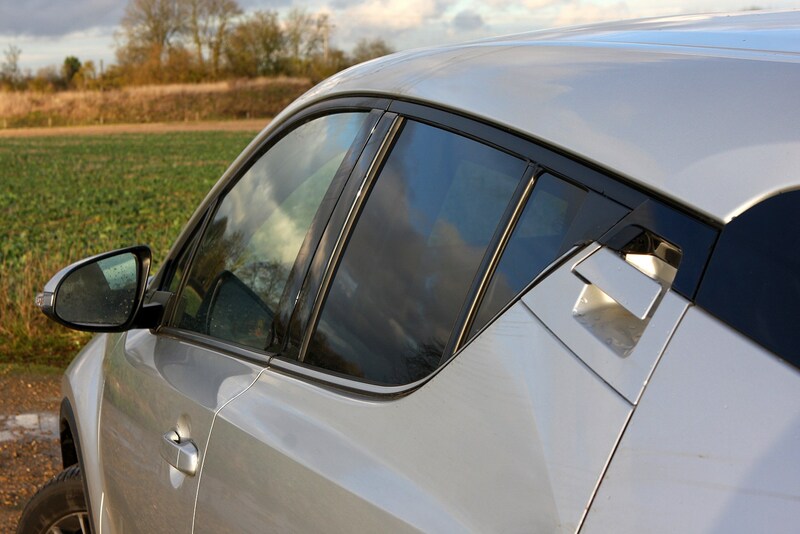 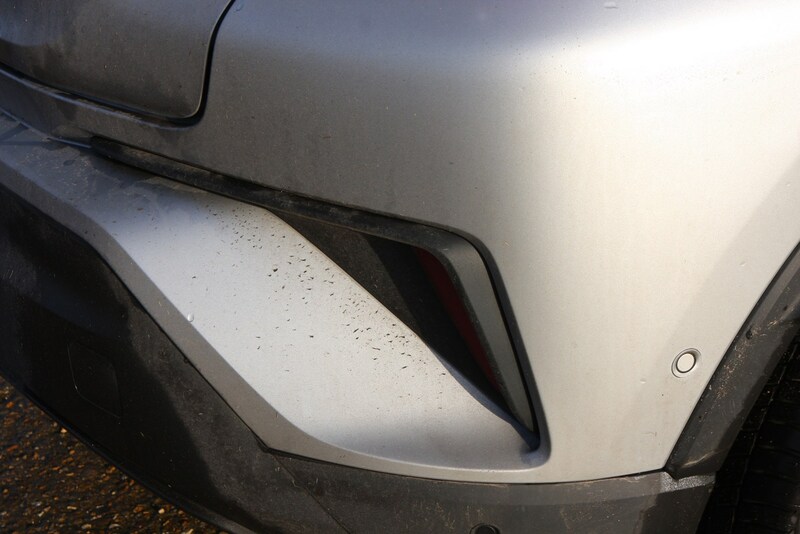 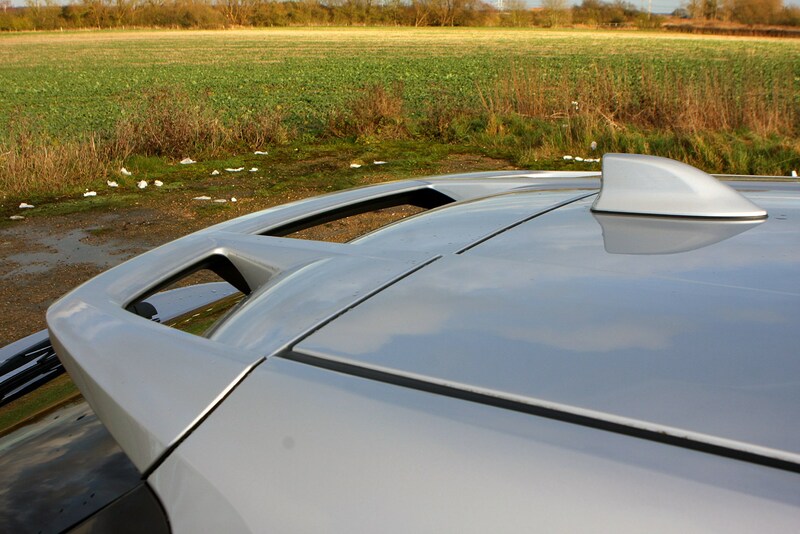 And the rear door handles are too high up on the door too, making it difficult to access the rear with your hands full. 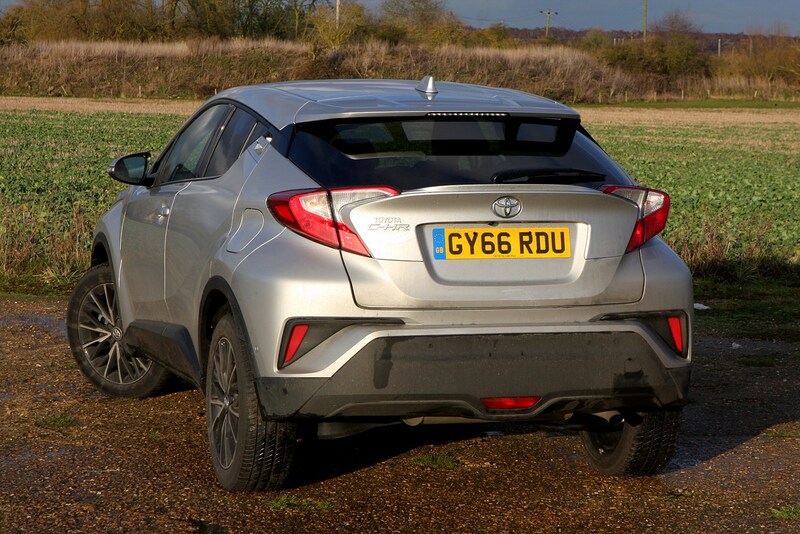 Both of these issues can be blamed on the styling that'll also attract so many buyers to the C-HR. 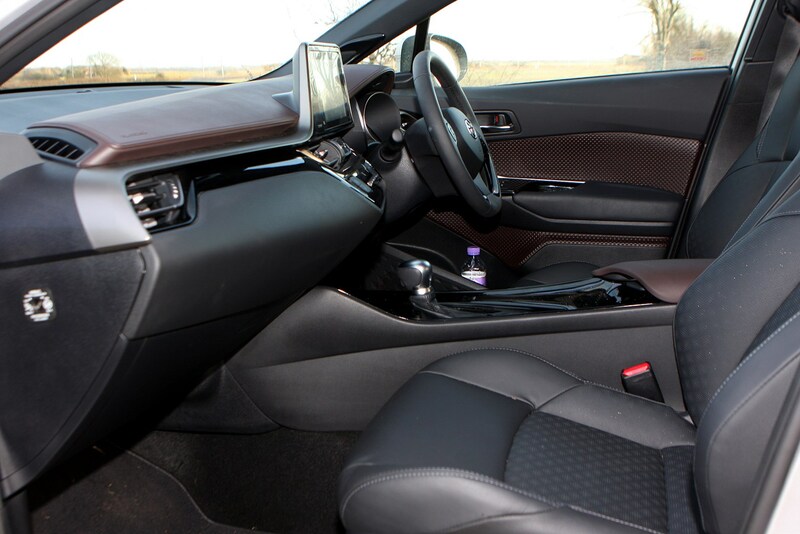 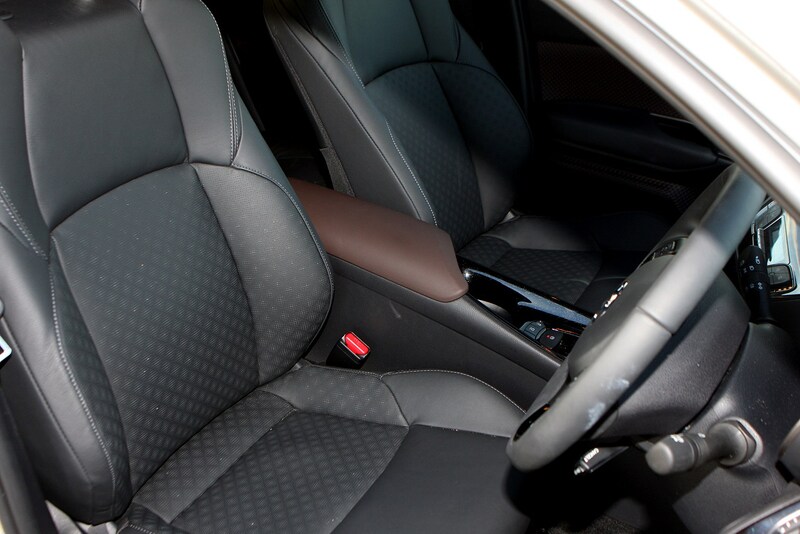 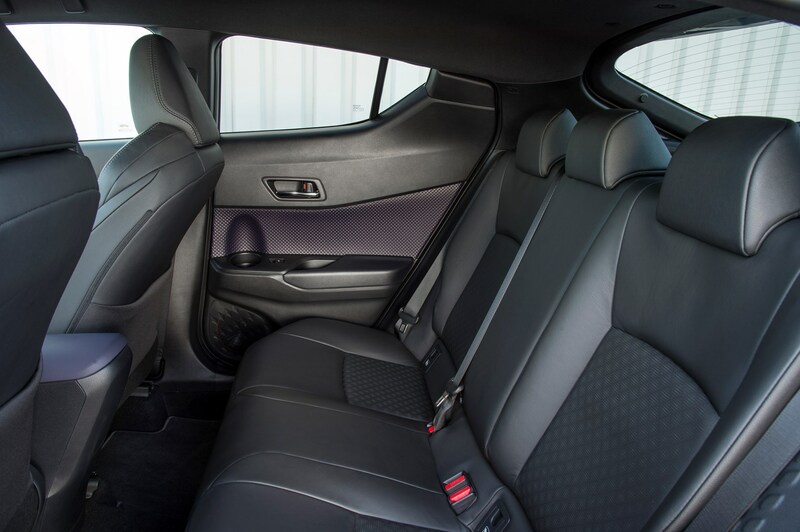 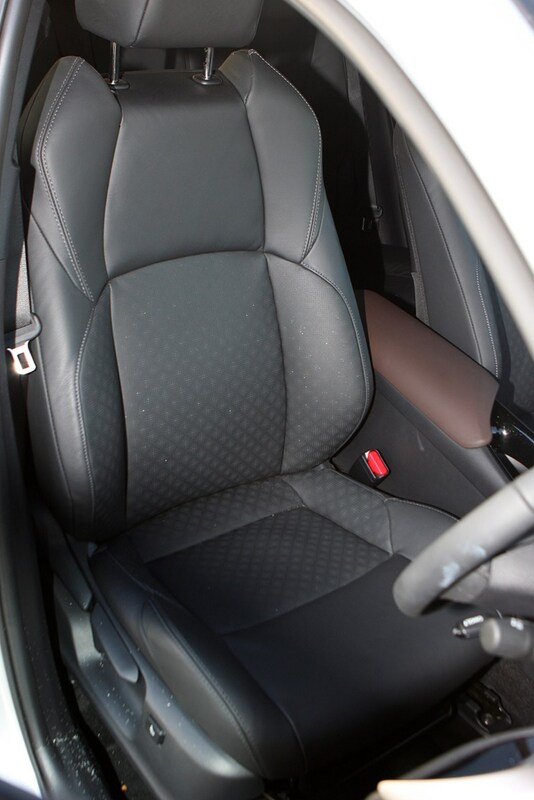 Still, it is possible to get a couple of adults in the back (three if they’re really friendly, though the middle seat is very much of the occasional persuasion), and while smaller than rivals’, the boot isn’t tiny. 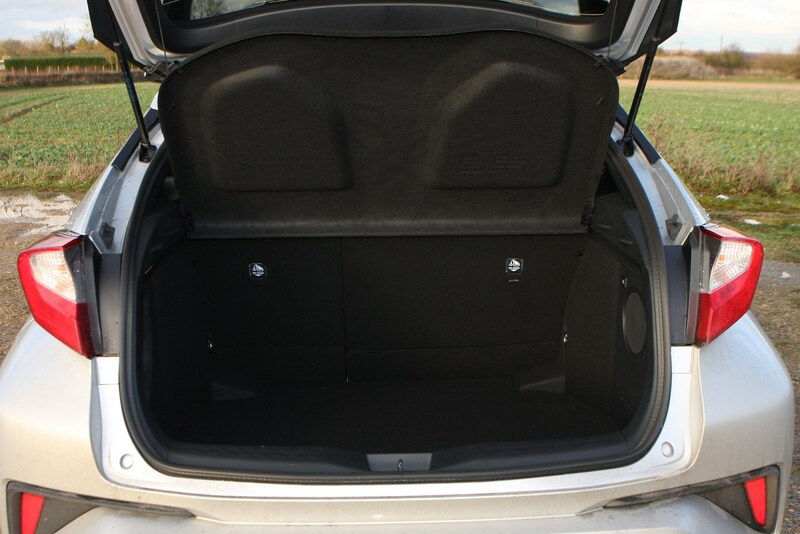 It’s a compromise you might be prepared to make if the rest of the package appeals. 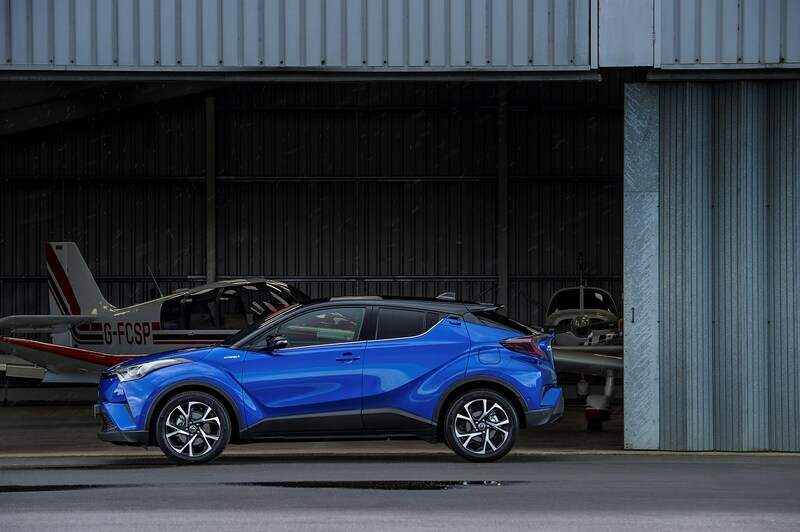 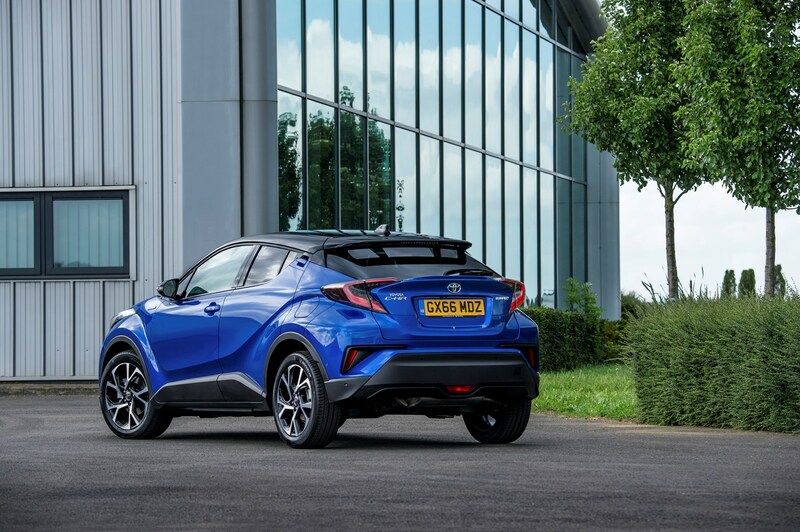 The C-HR plays the style card with impressive conviction – for a Toyota – and the hybrid drivetrain is a novelty in the crossover sector. 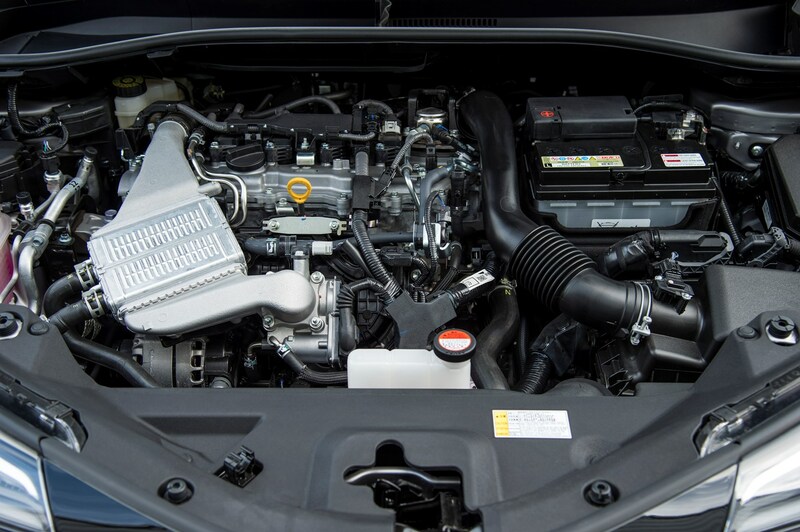 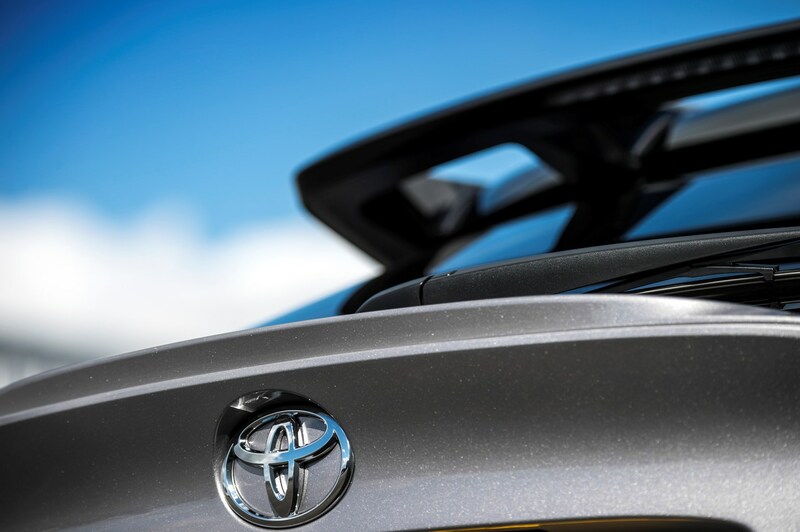 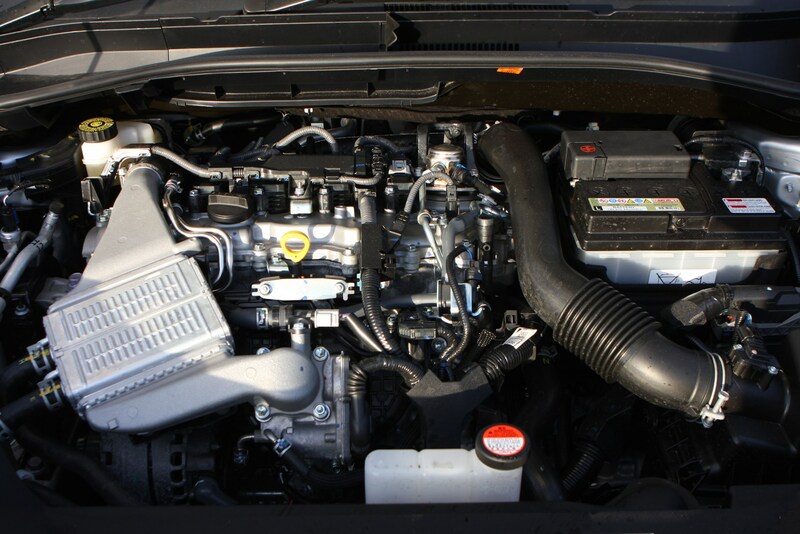 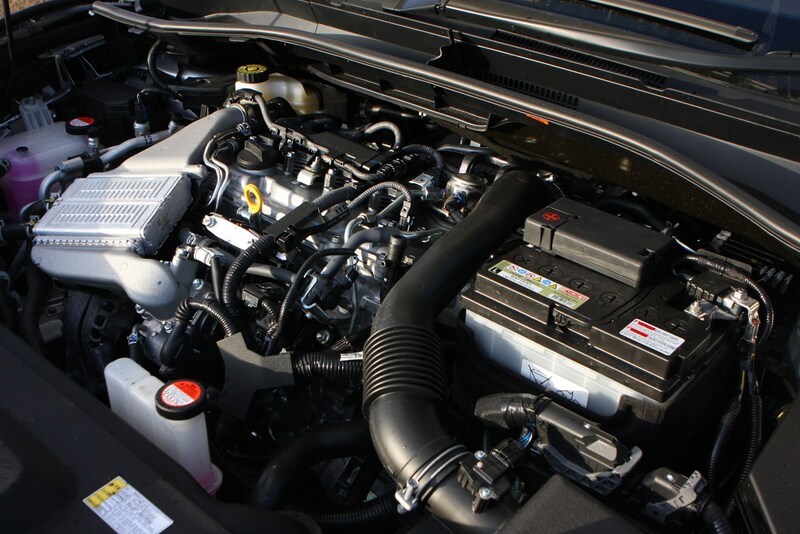 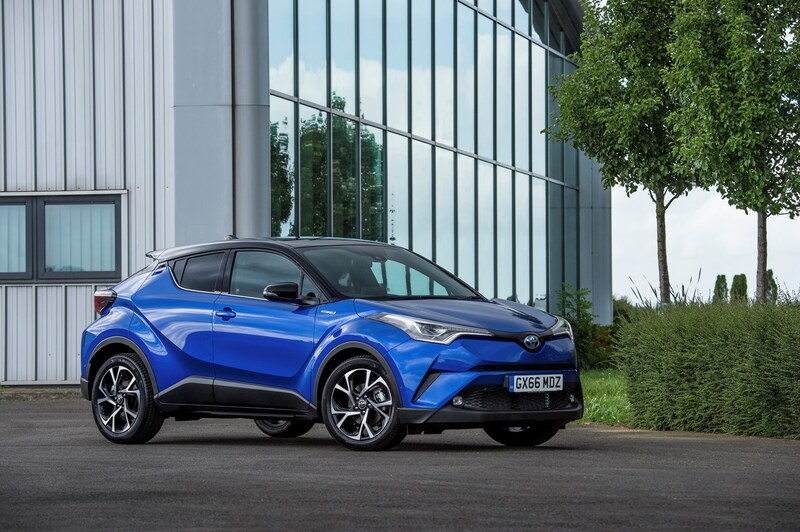 This combination of 1.8-litre petrol engine and electric motor is borrowed from the latest Toyota Prius, as is the vehicle platform the C-HR is built upon. 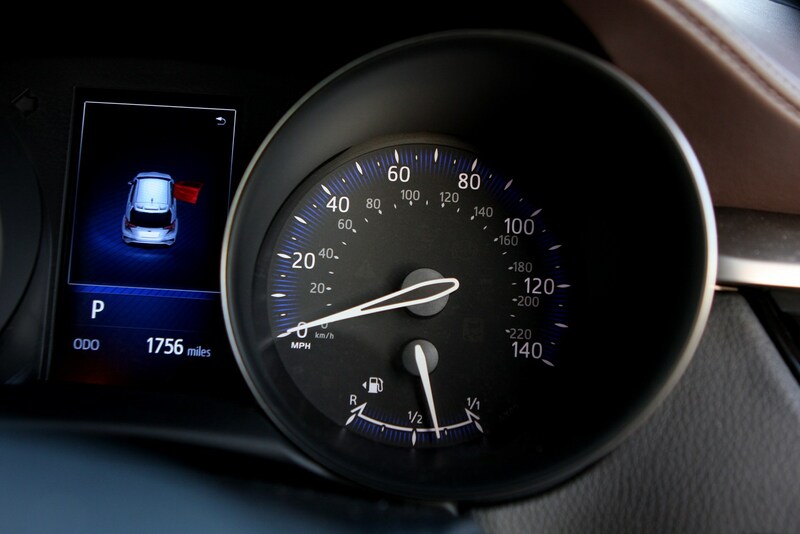 This might not sound too promising, especially in reference to the driving pleasure claims. 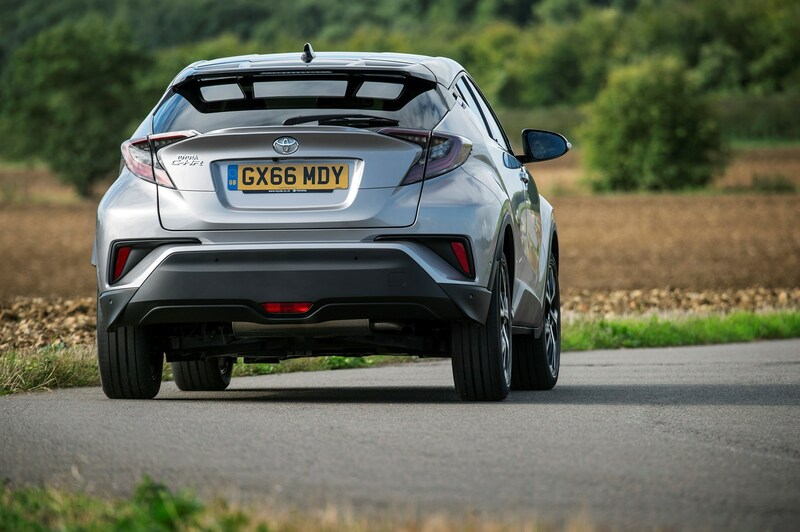 But not only do the Prius underpinnings give the C-HR a lower-than-usual centre of gravity for a crossover, the whole project has been engineered in Europe for Europe, with particular attention paid to European driving habits. 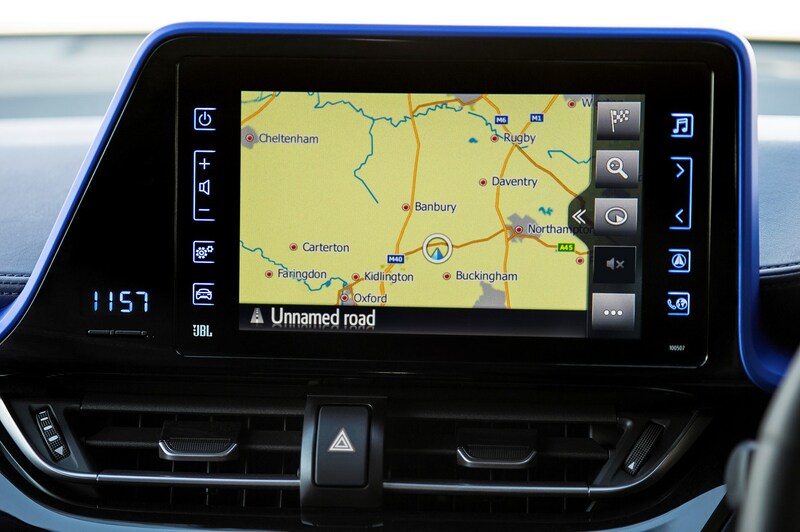 It’s even been tested in the UK – and we've found it an incredibly impressive system. 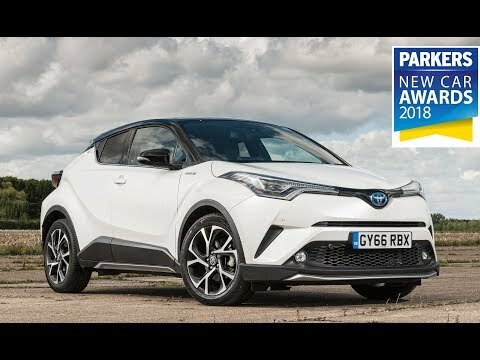 It's extremely smooth, quiet and simple to drive but more importantly, it's capable or returning as good, if not better, mpg than a diesel. 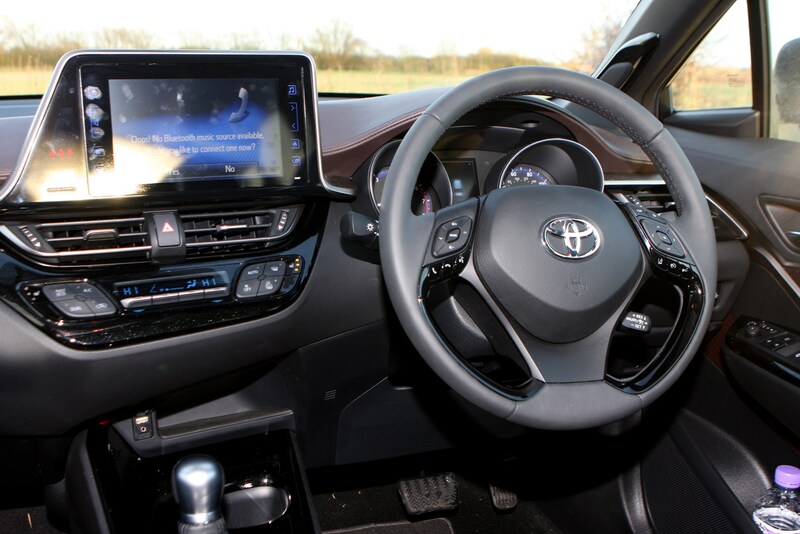 In fact, in an effort to prove some colleagues wrong, one of the Parkers team aimed for the best fuel economy possible and actually beat Toyota's claimed 72.4mpg. 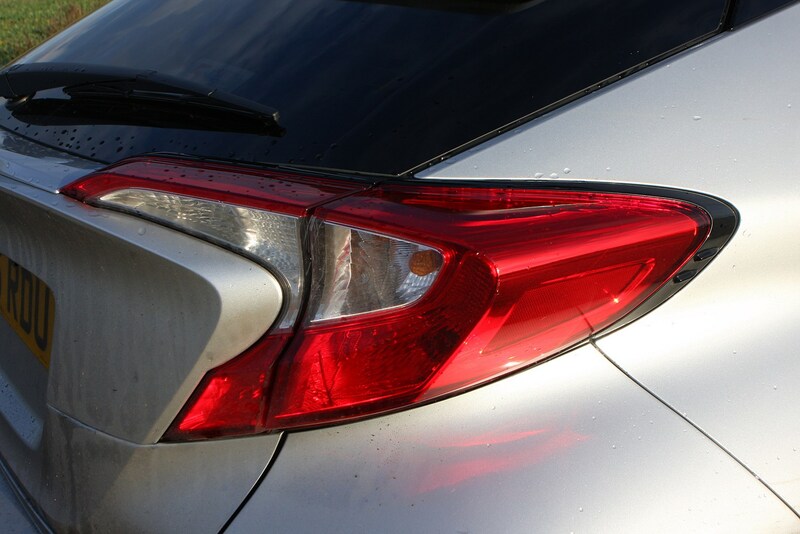 Click here to read the report. 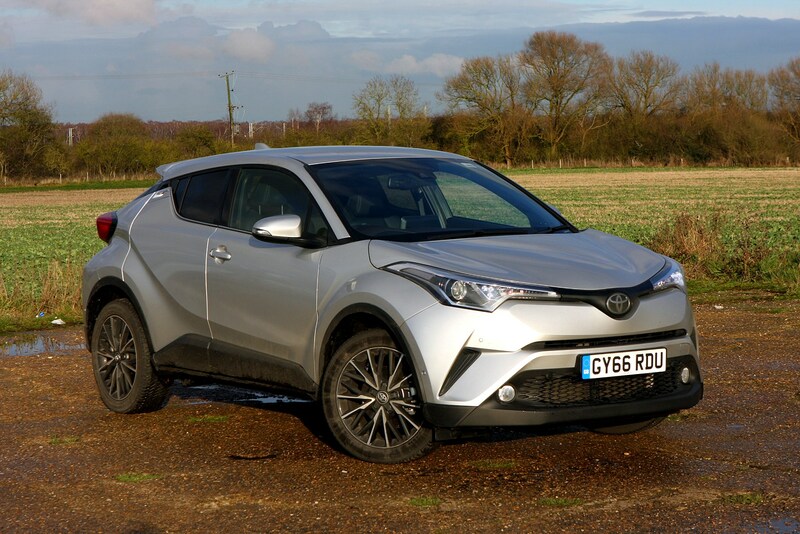 Thanks to the petrol-electric hybrid C-HR's CO2 output of 87g/km, this is an SUV that company car drivers can consider. 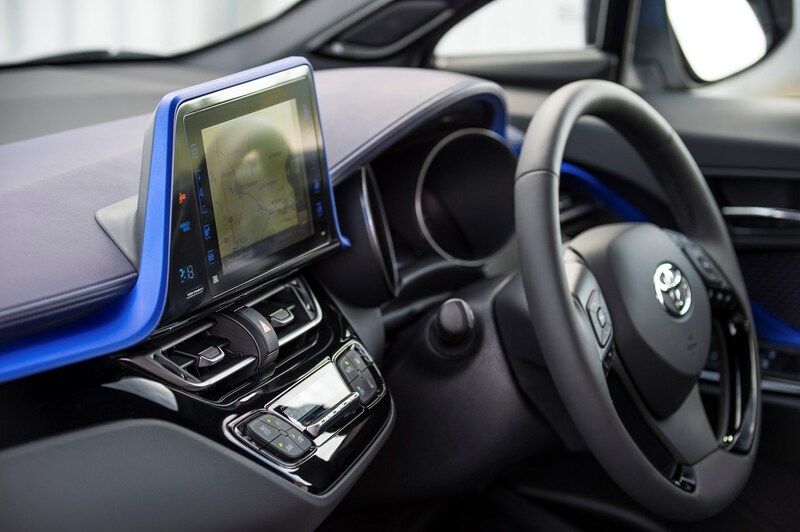 The benefit-in-kind tax system is geared towards rewarding lower CO2 models, and in particular cars using petrol rather than diesel. 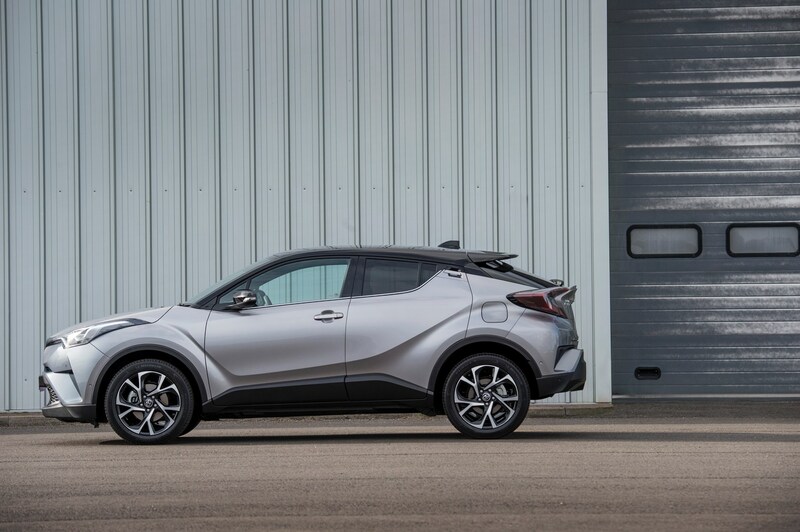 Around 75% of C-HR buyers are expected to choose the hybrid. 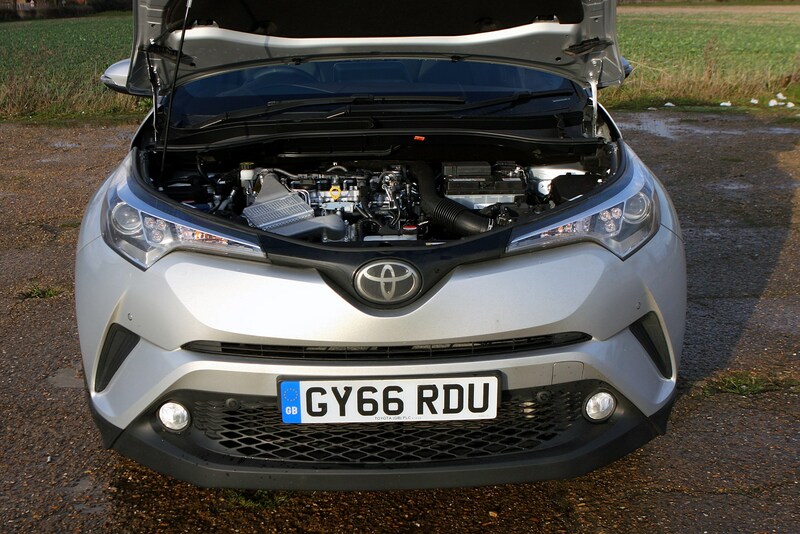 Any shock in this stat is lessened by the knowledge that there is only one other engine choice at launch – a 1.2-litre turbo petrol. 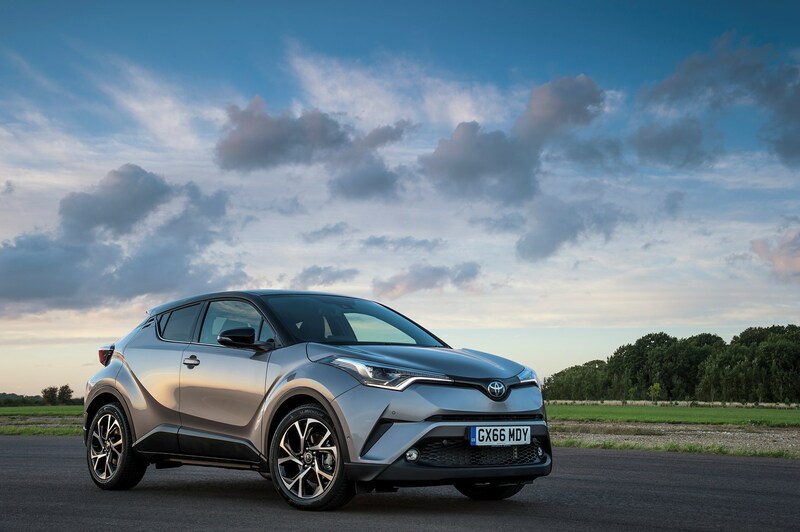 Toyota is not offering, and has no plans to offer, a C-HR diesel; it’s actually more likely we’ll see a higher-performance petrol model further down the line. 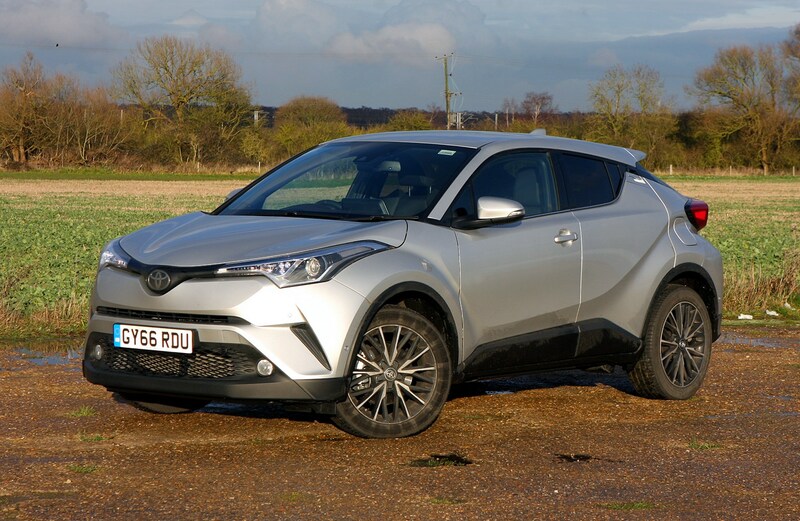 Is there a Toyota C-HR 4x4? 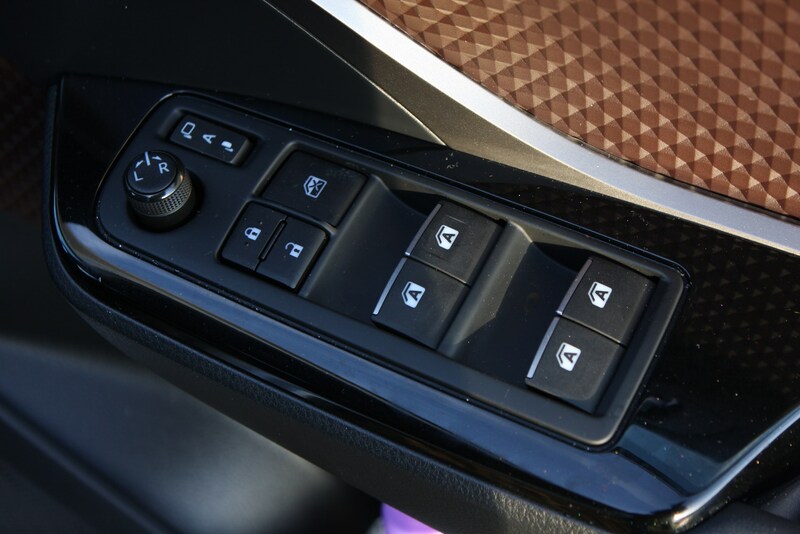 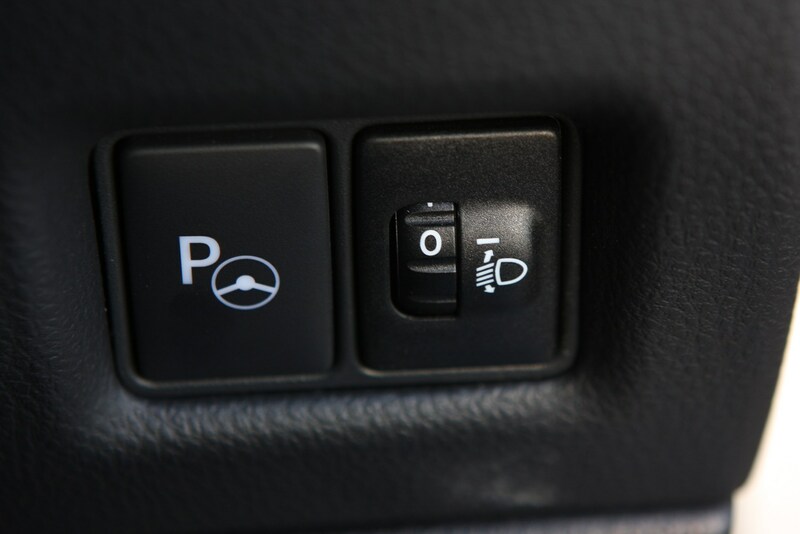 For now the 1.2 comes as a six-speed manual with front-wheel drive and a CVT automatic with a choice of front- or all-wheel, while the hybrid comes as a front-wheel drive with the same auto ‘box only. 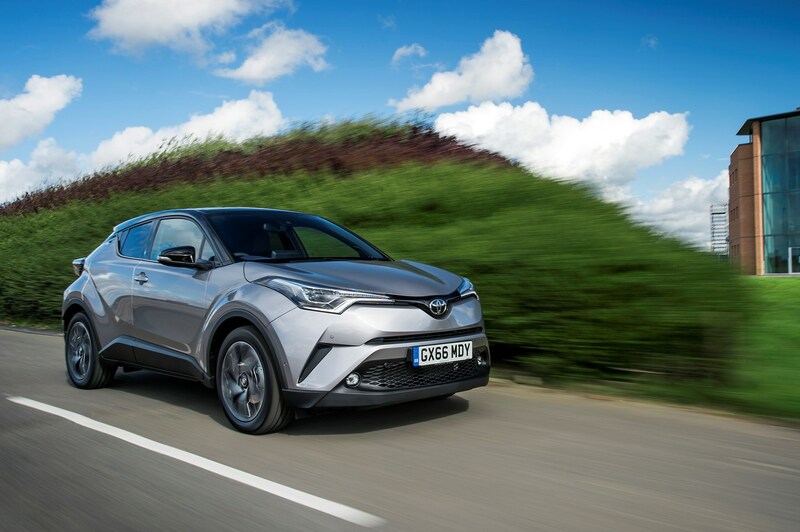 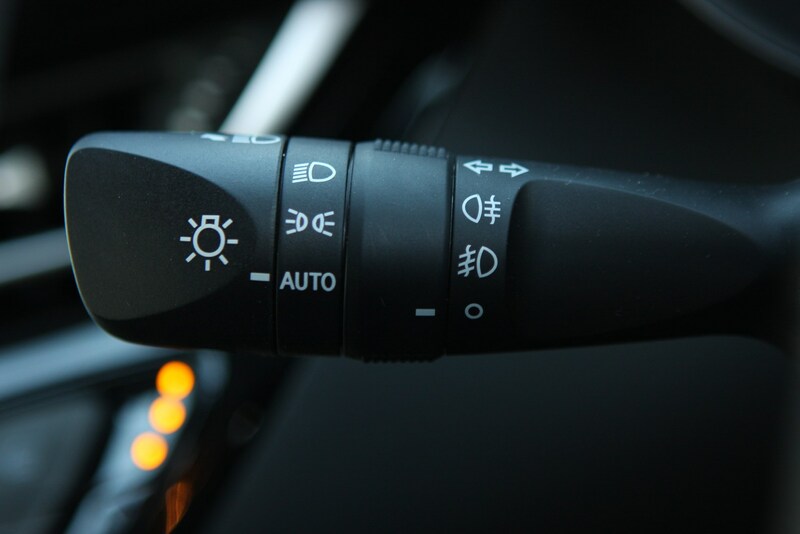 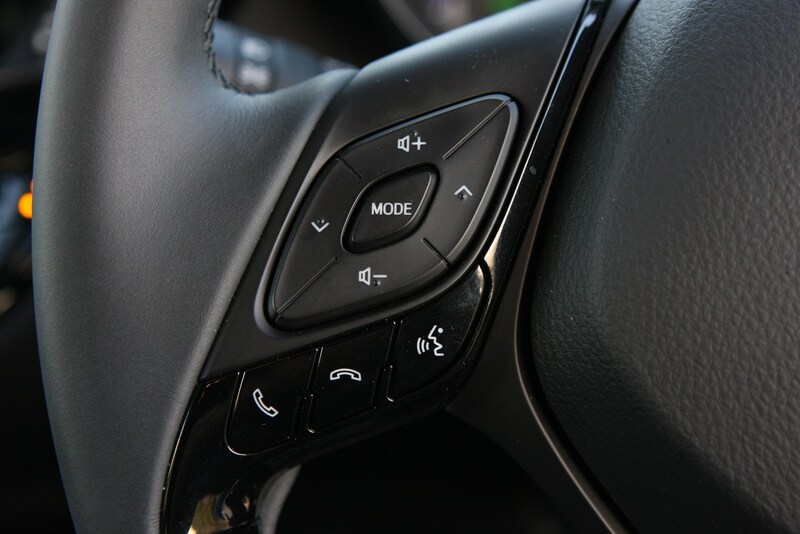 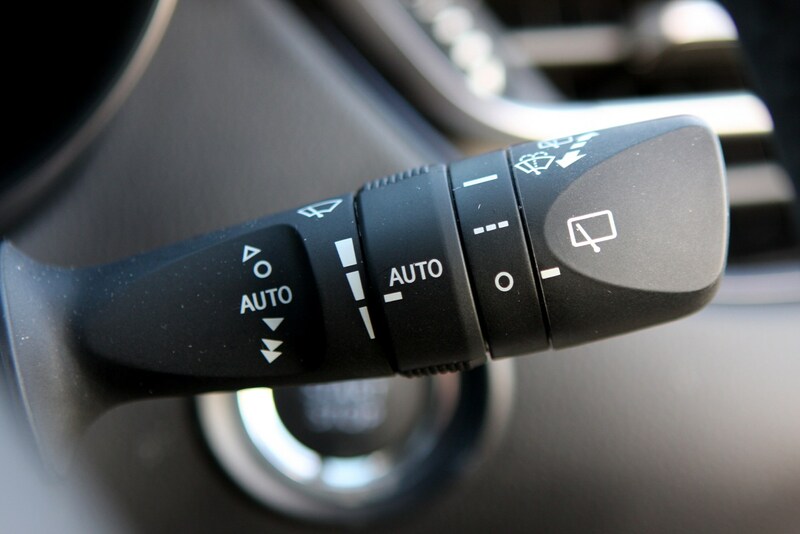 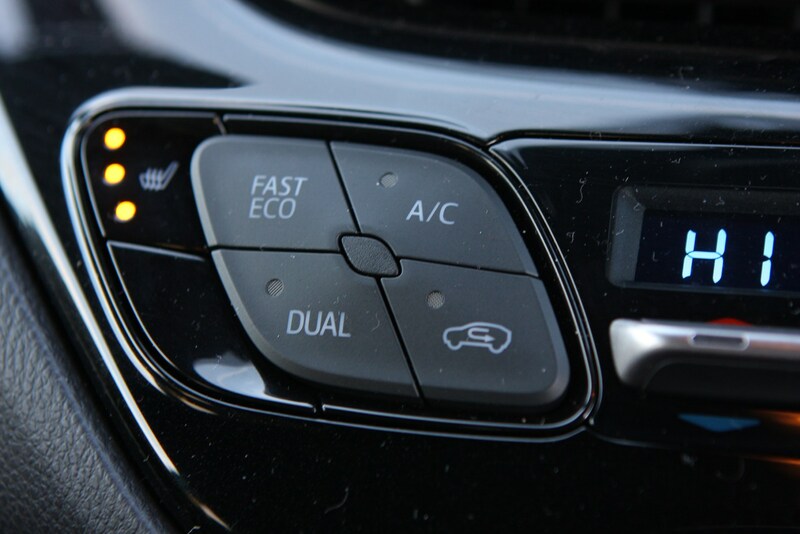 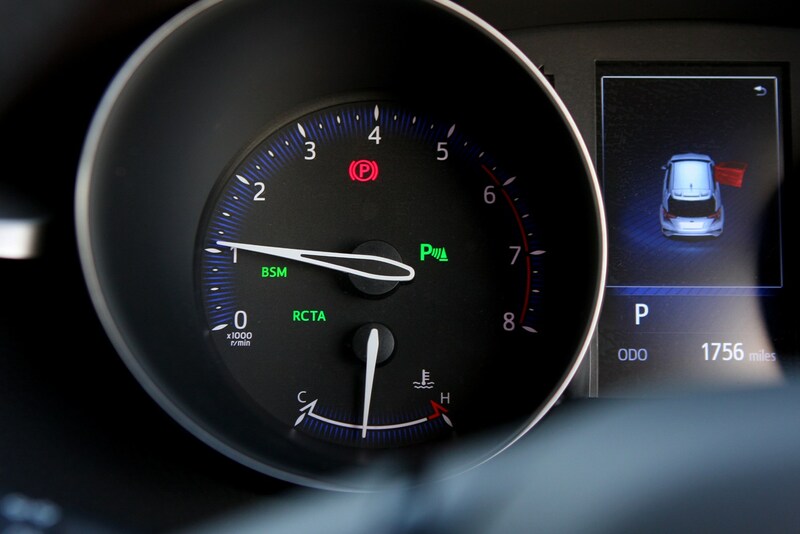 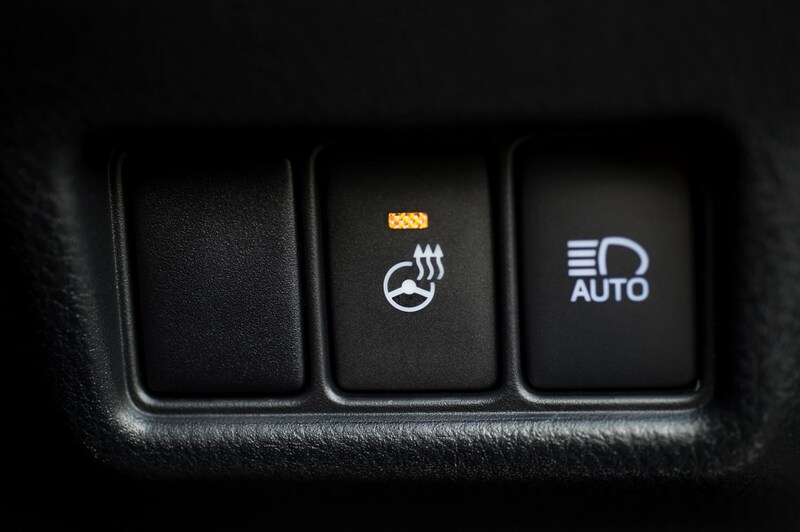 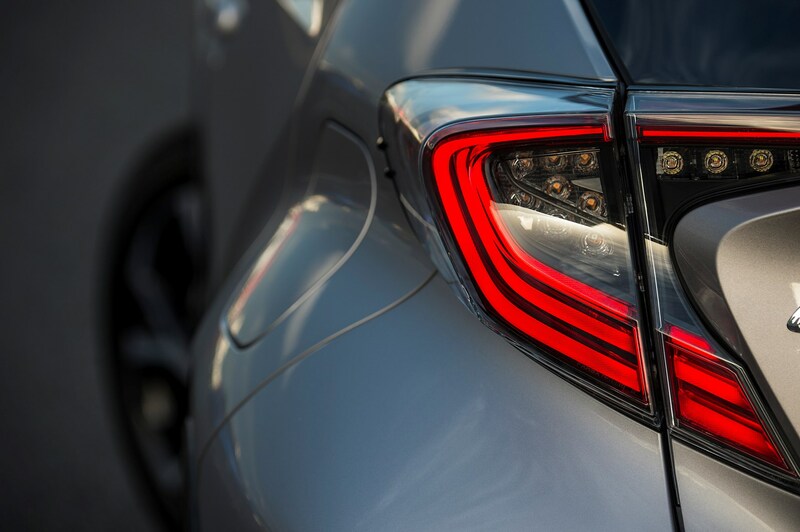 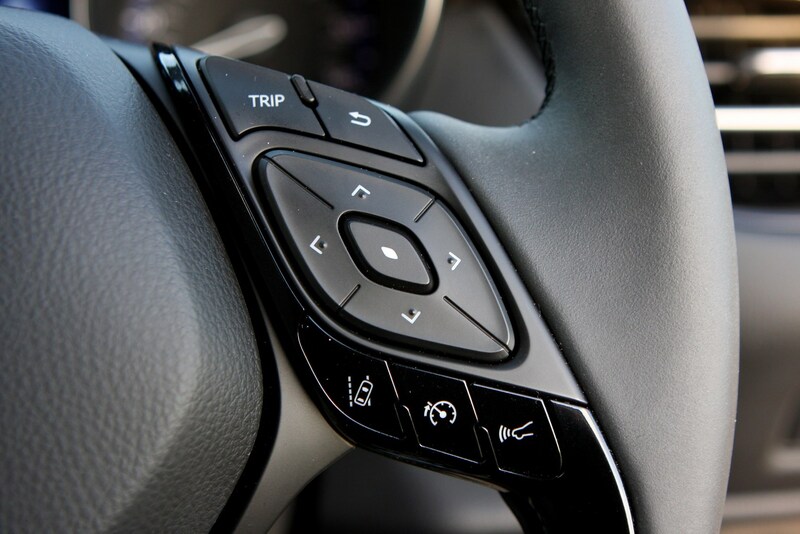 There are three trim levels: Icon, Excel and Dynamic. 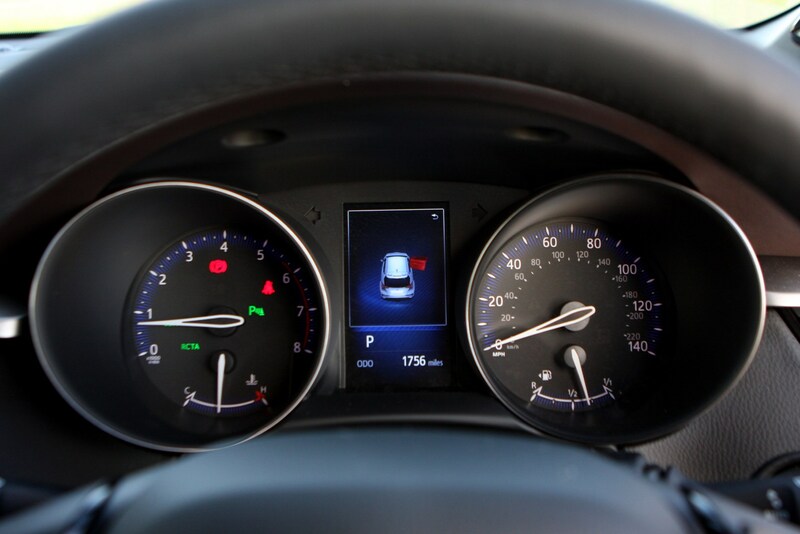 All are well equipped, with safety and technology heavily represented. 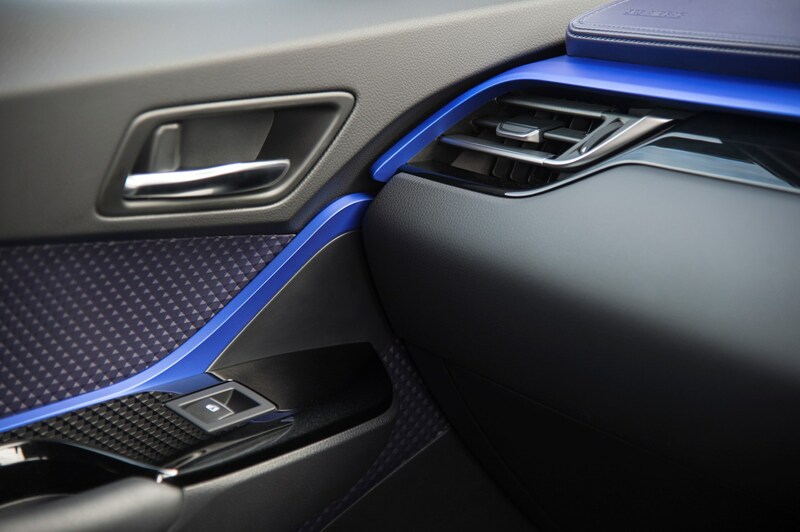 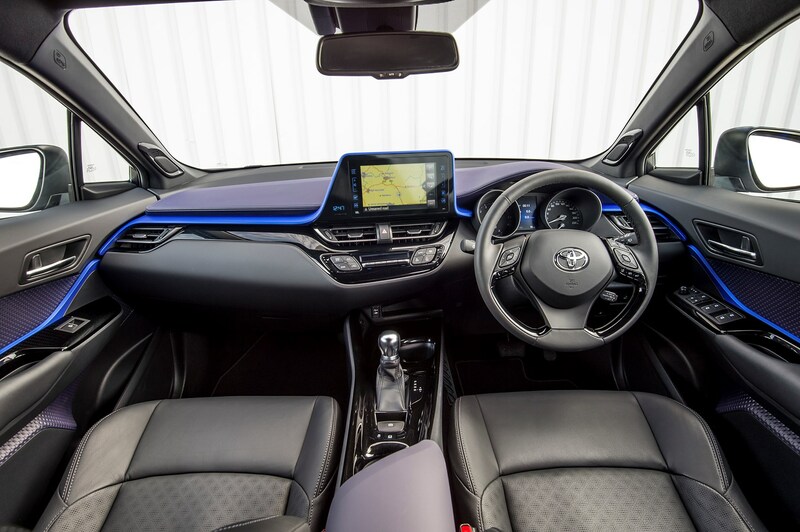 The Toyota C-HR Dynamic is the most heavily customisable trim, with a colourful interior design to match the futuristic exterior. 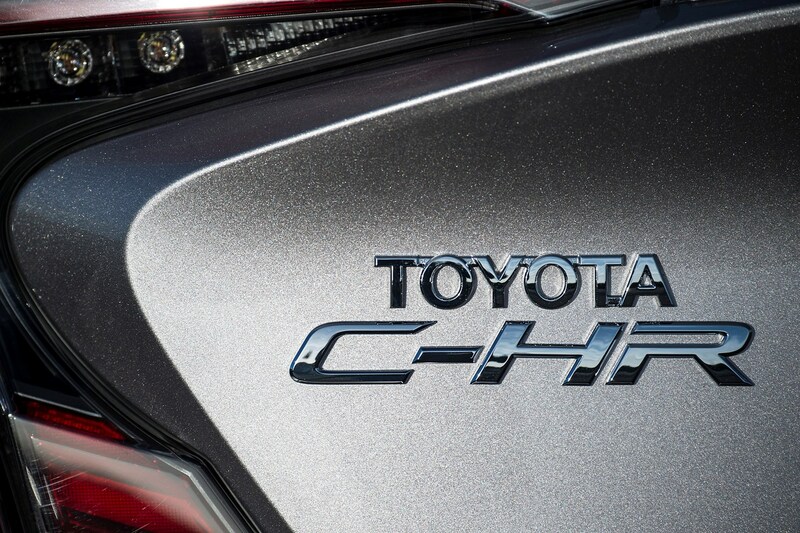 What about a more-powerful Toyota C-HR? 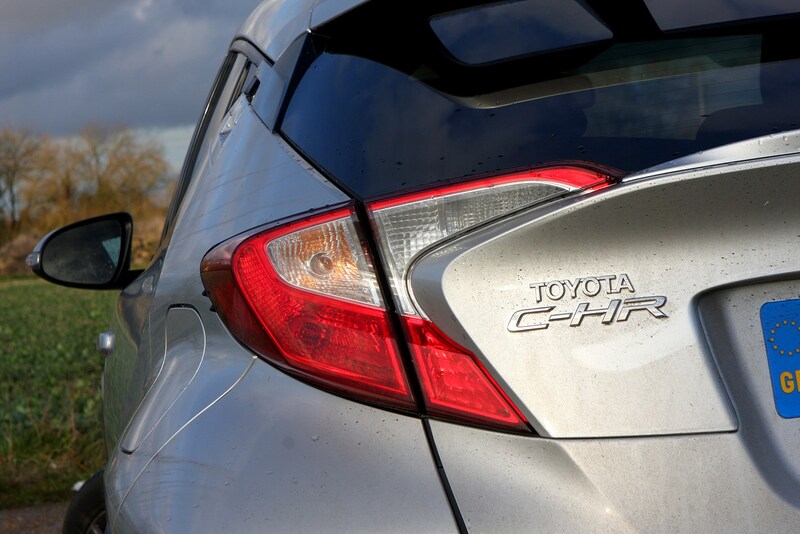 We think this is highly likely. 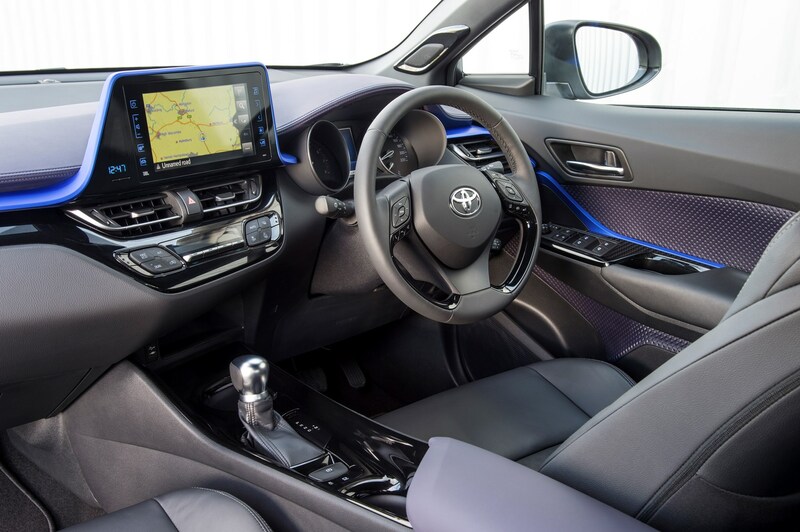 Toyota announced the 2018 Auris will get a choice of the 1.8-litre hybrid we are familiar with, or a 2.0-litre system that's geared more towards keen drivers. 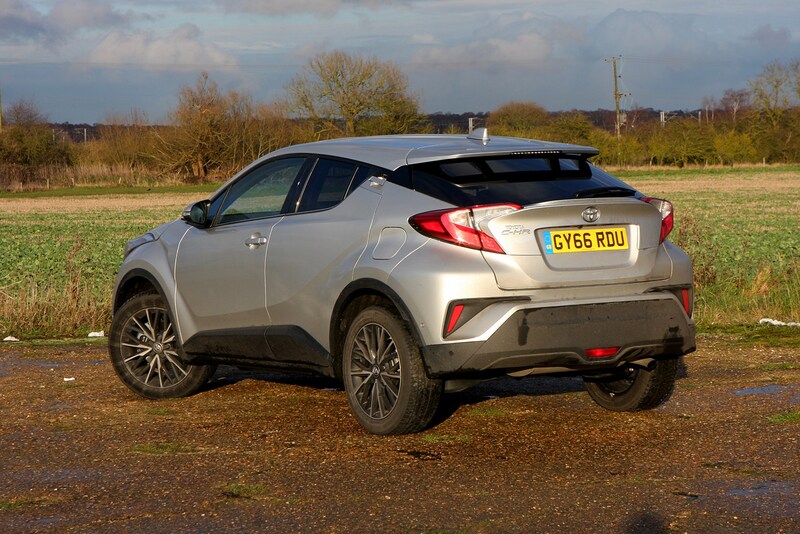 The latter will almost certainly find its way under the bonnet of the C-HR in the coming years. 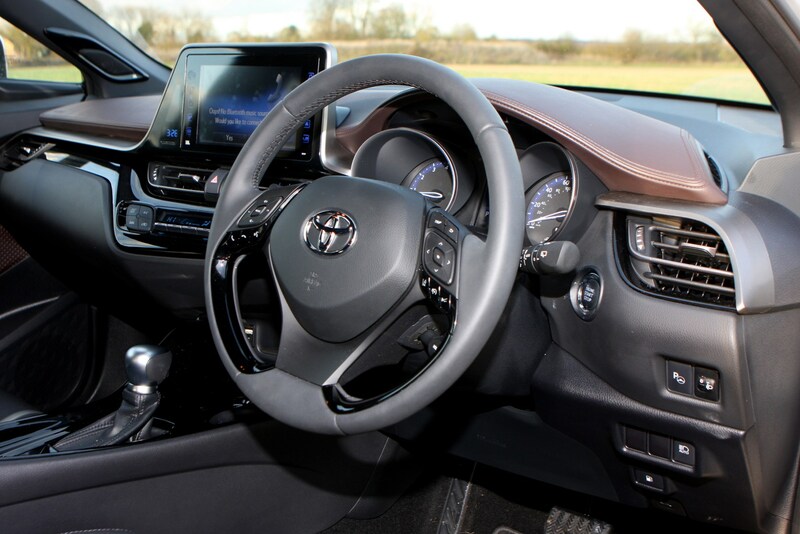 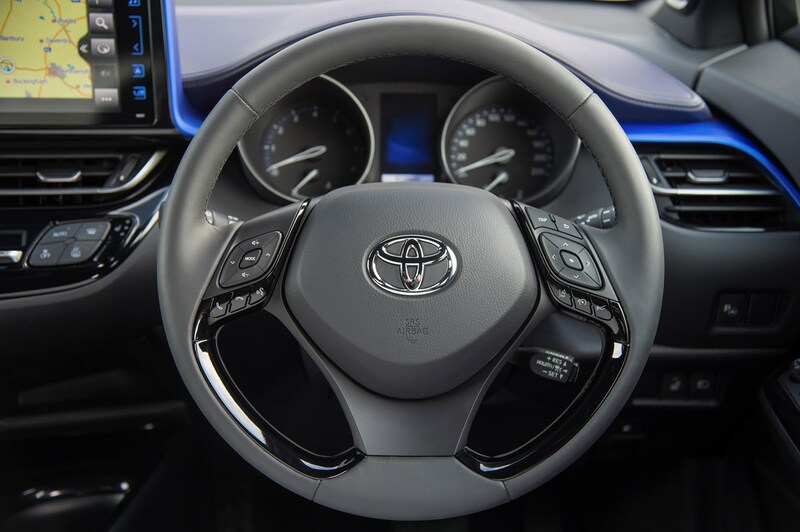 The company's spokespeople have stated that driver enjoyment is a priority now - something that's been sadly missing in most pre-C-HR Toyotas. 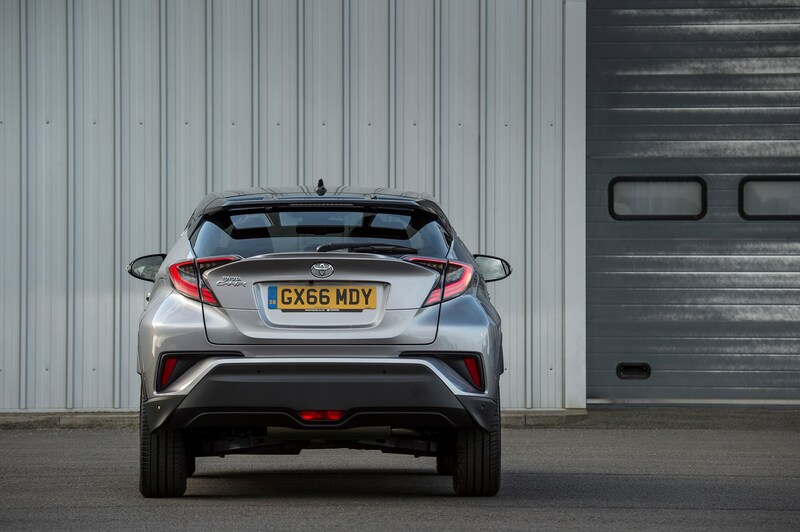 Our colleagues over at CAR magazine have also reported on the C-HR Hy-Power concept car, which is an indication of things to come. 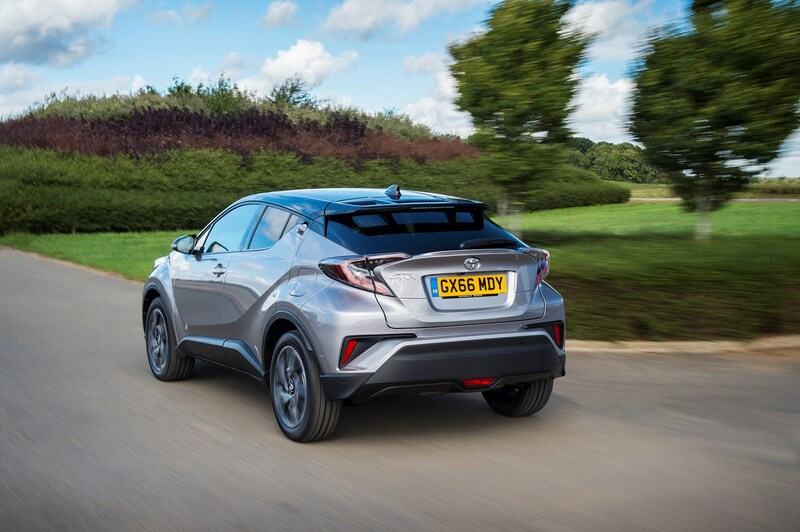 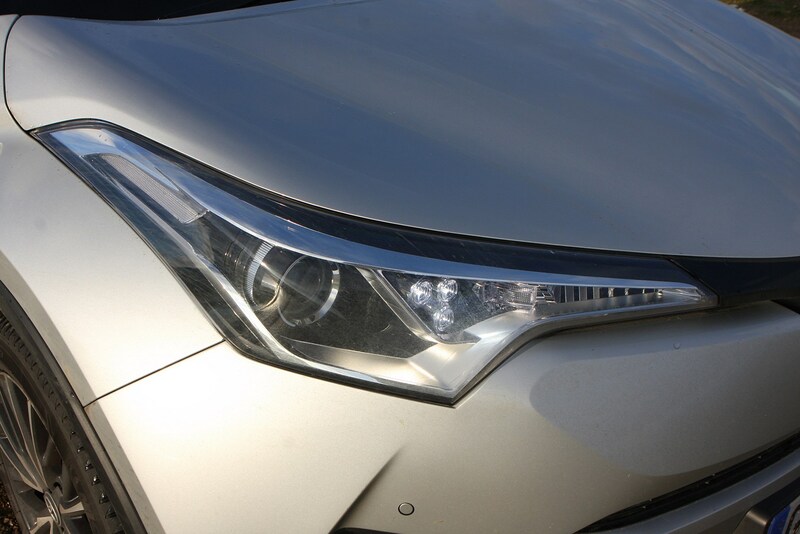 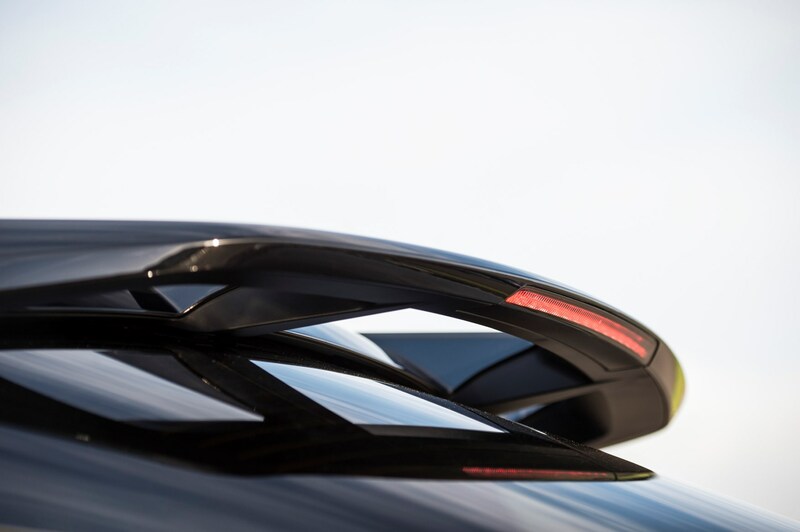 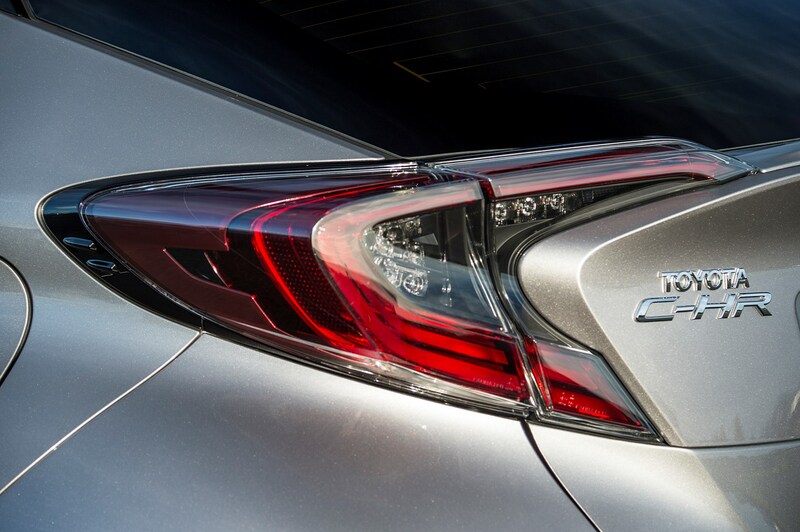 C-HR stands for Coupe High-Rider, which is straightforward enough. 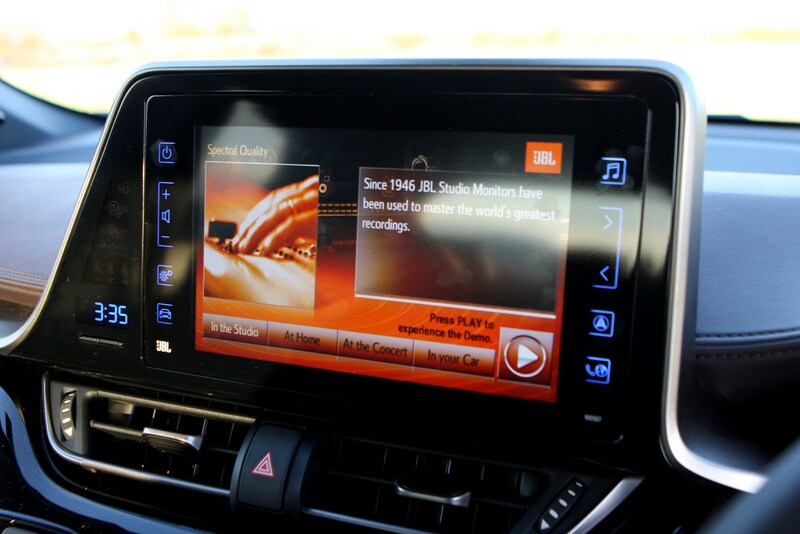 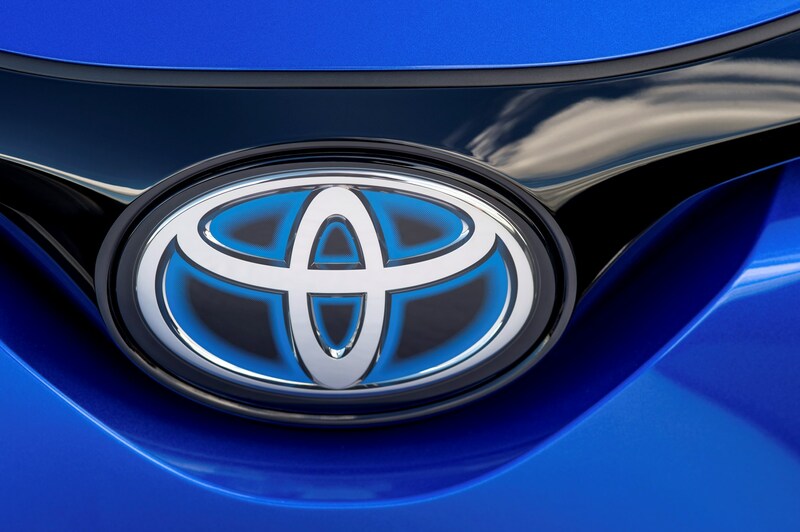 But is it the gamechanger for Toyota that the Japanese carmaker hopes it is? 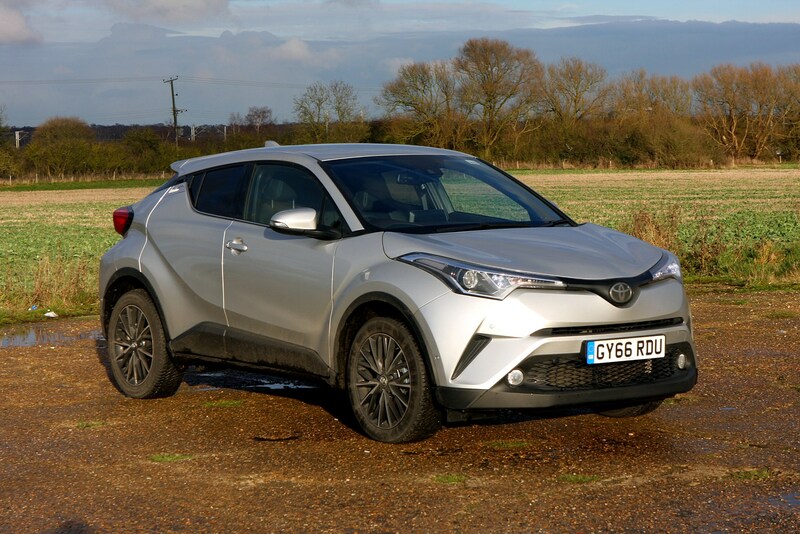 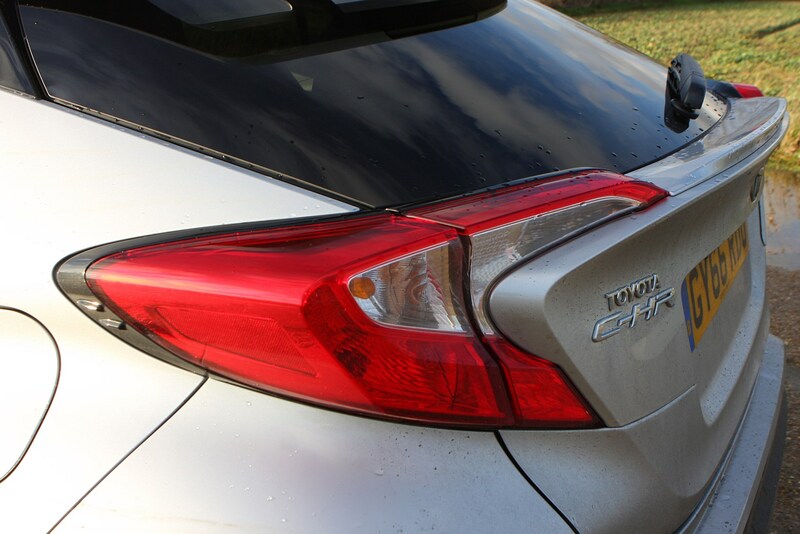 What's it like to live with a Toyota C-HR? 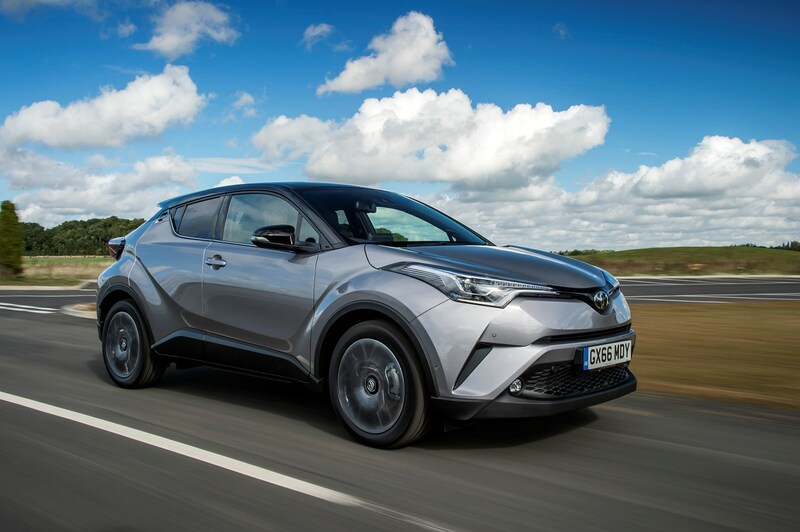 Should you buy a Toyota C-HR? 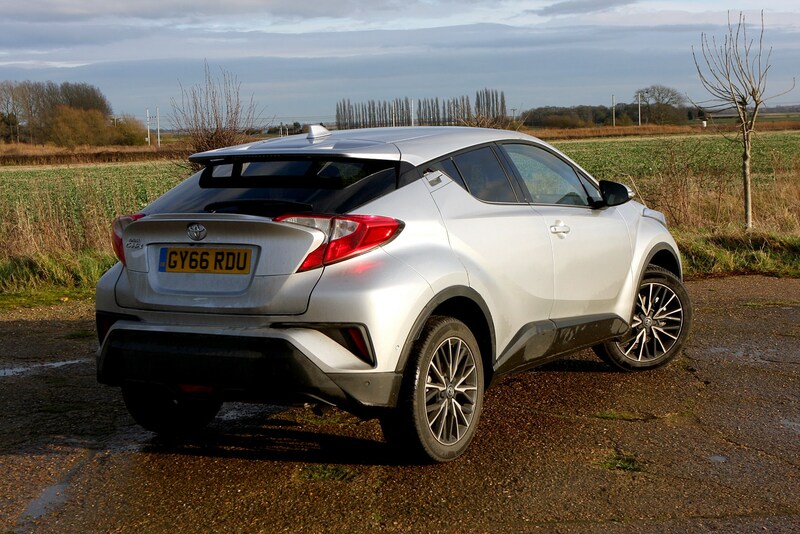 We're very impressed with the C-HR, and would recommend one if you're in the market for a hybrid SUV that's a little left-of-centre. 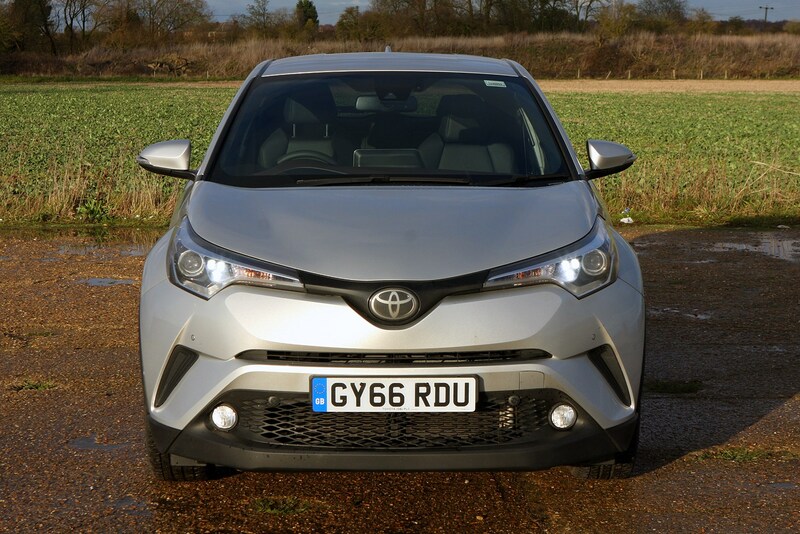 It offers a great blend of low running costs, an engaging drive and family practicality with an added dash of non-conformist style. 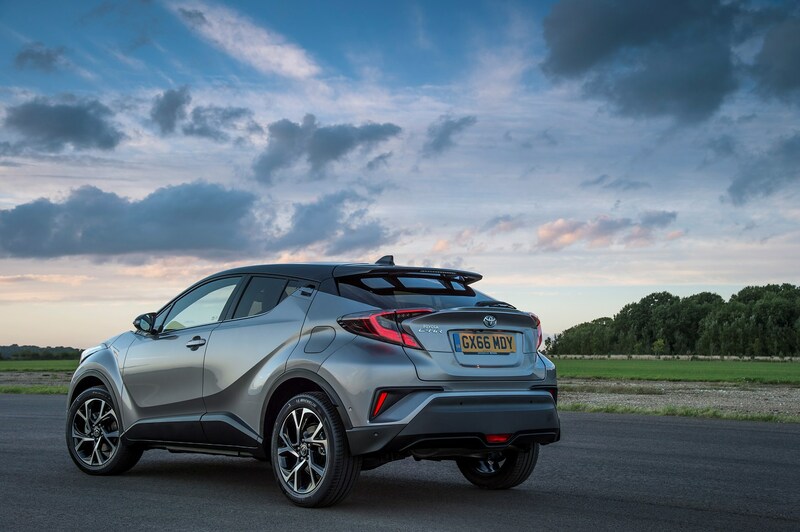 If you're in the market for a small SUV-shaped family car, then the C-HR should definitely be on your shopping list. 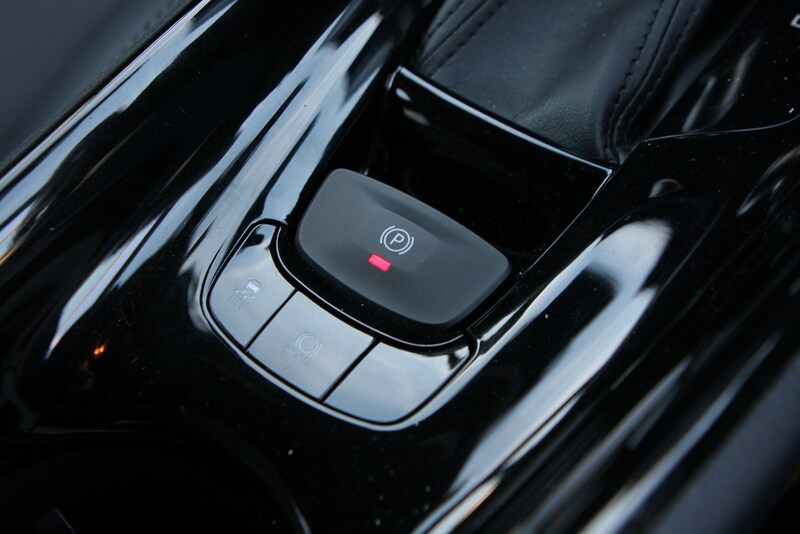 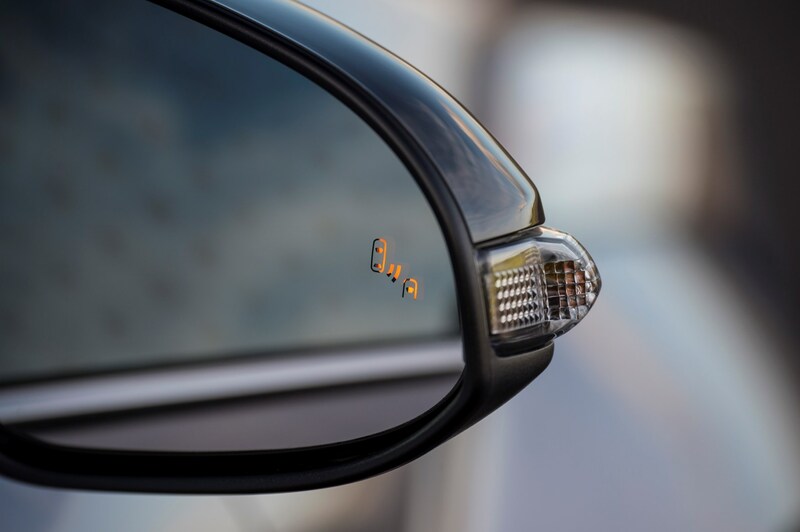 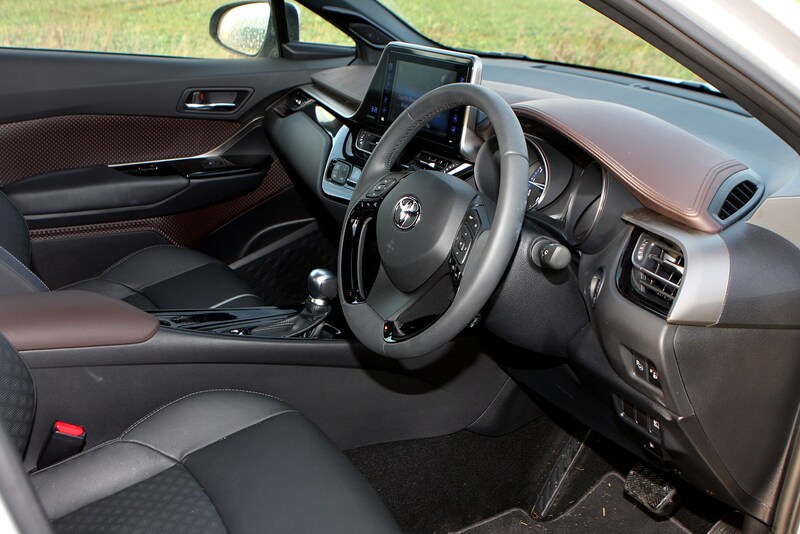 If you love the styling inside and out, you'll be pleased to know it will be an easy car to live with. 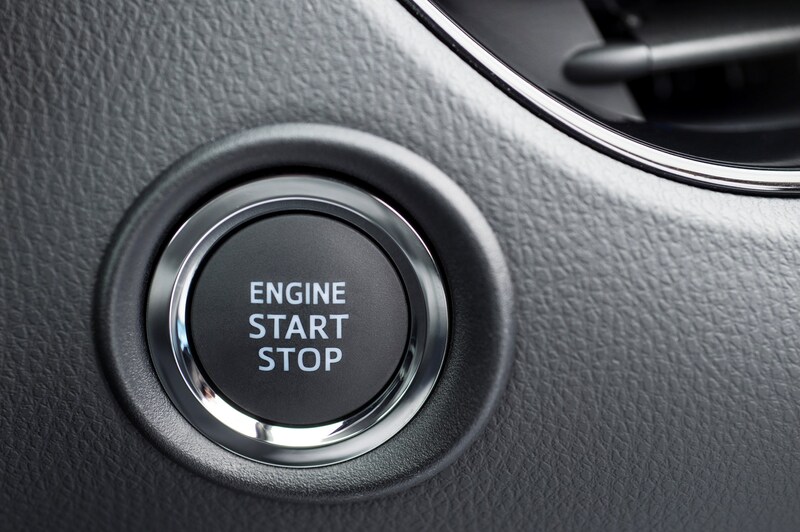 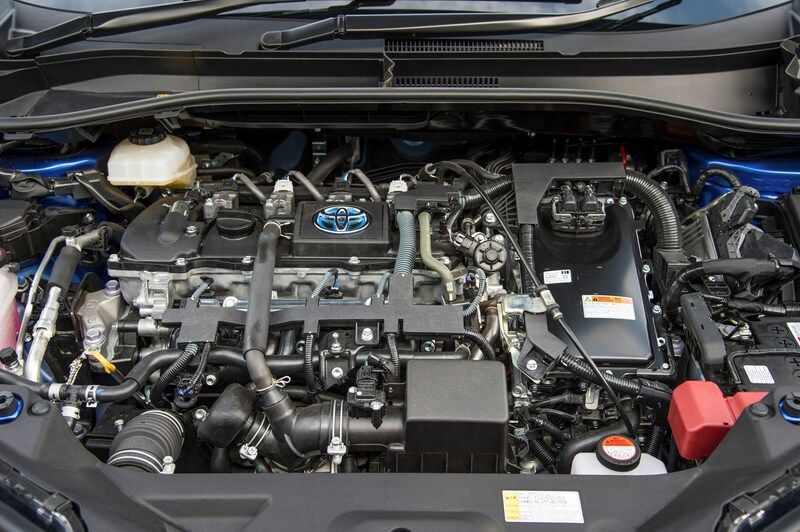 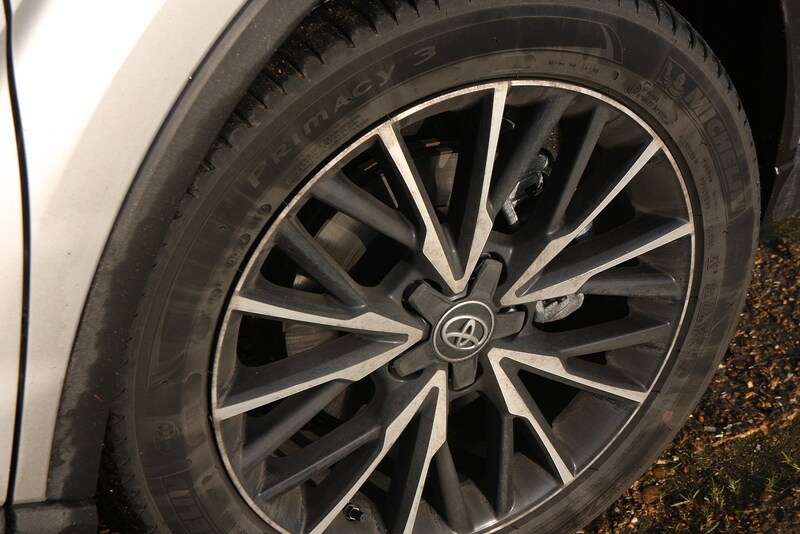 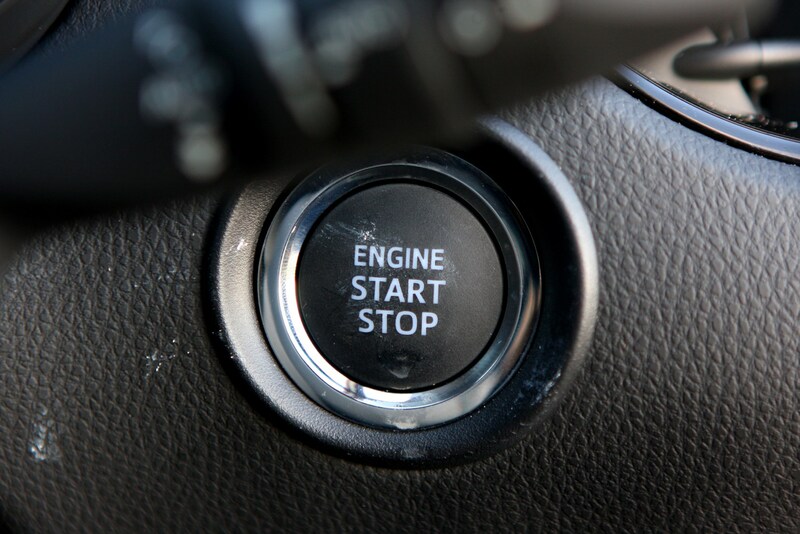 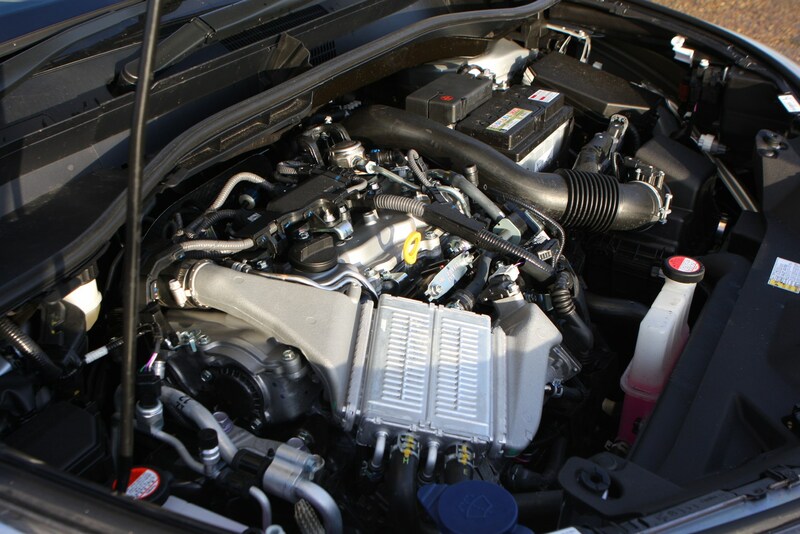 You'll get all the benefits of the five-year warranty and Toyota's famed reliability, too. 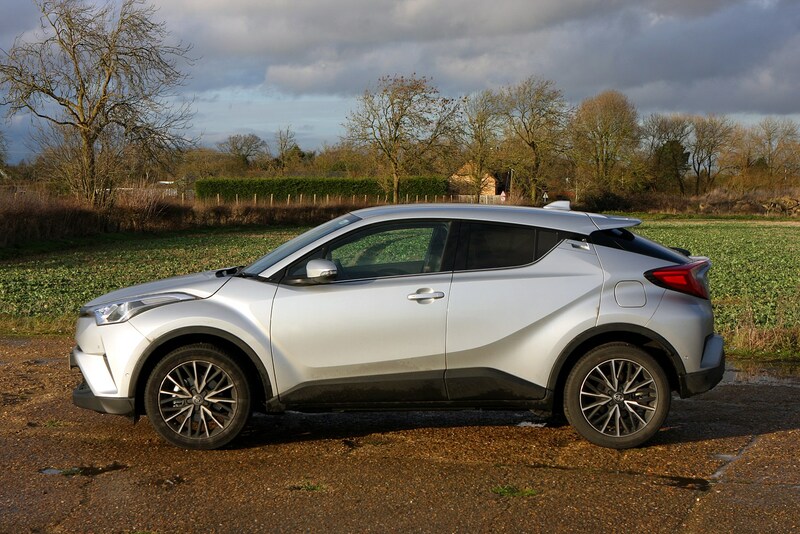 We liked it so much, we selected the C-HR as the Parkers New Car of the Year in 2018, and during our extended test of the car we've found that it's an excellent proposition as a family car as well as being fun to drive and great on fuel.